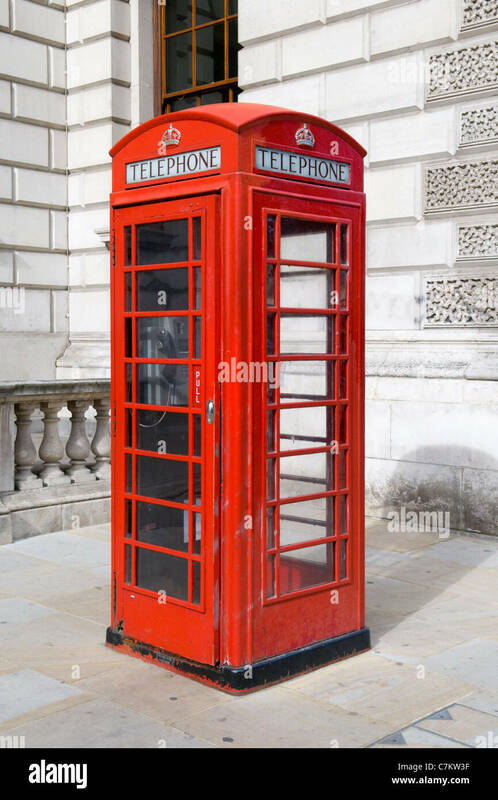 British Telephone Booth - Blue iconic British Telephone Box model K6 found in one of the streets of Washington DC. 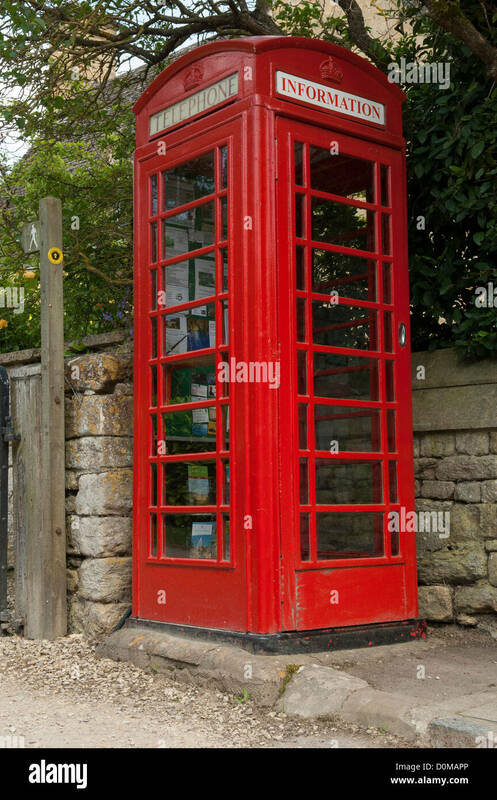 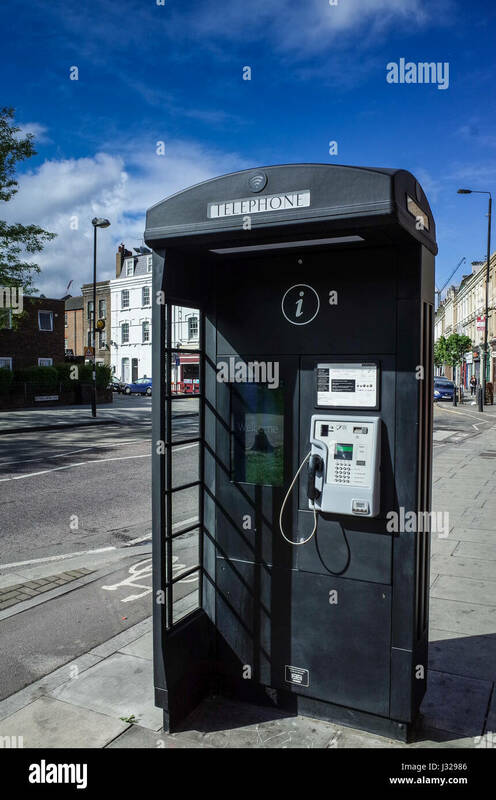 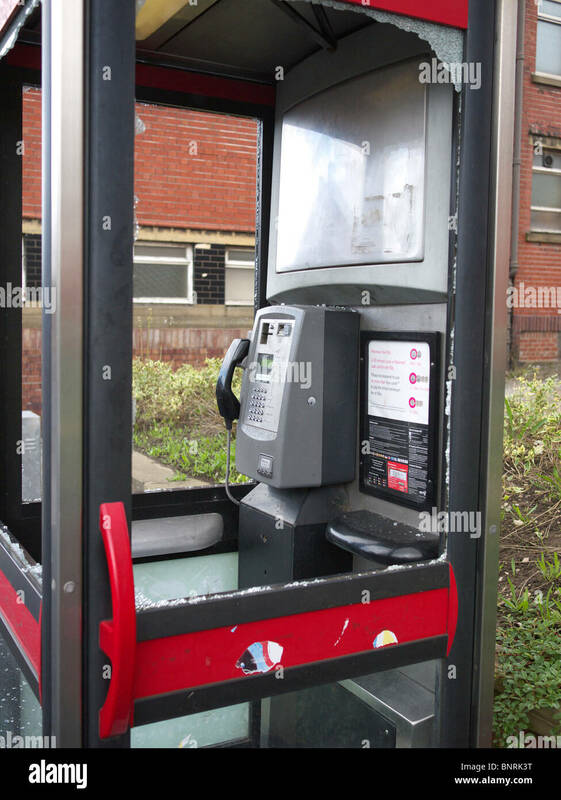 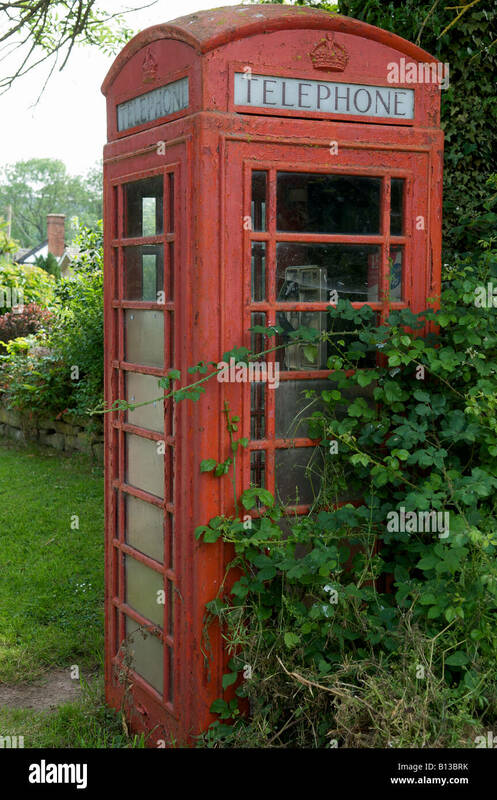 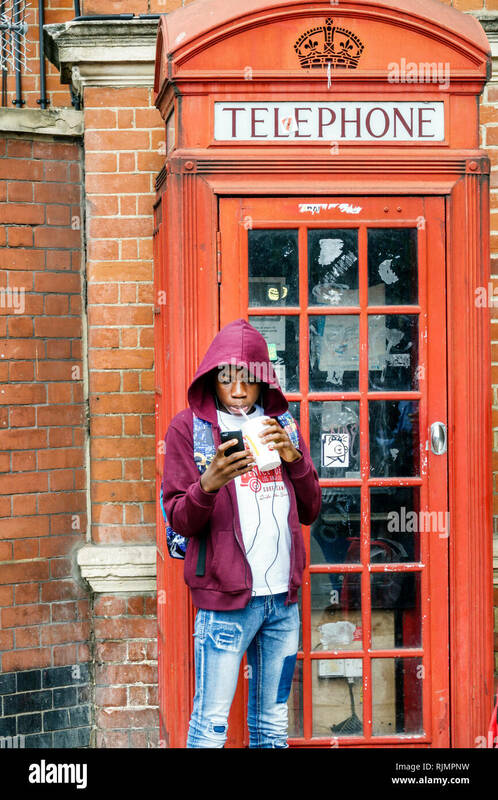 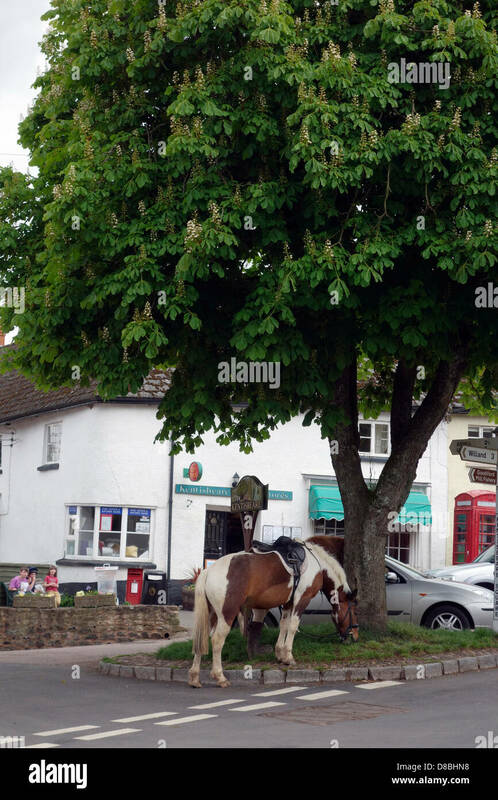 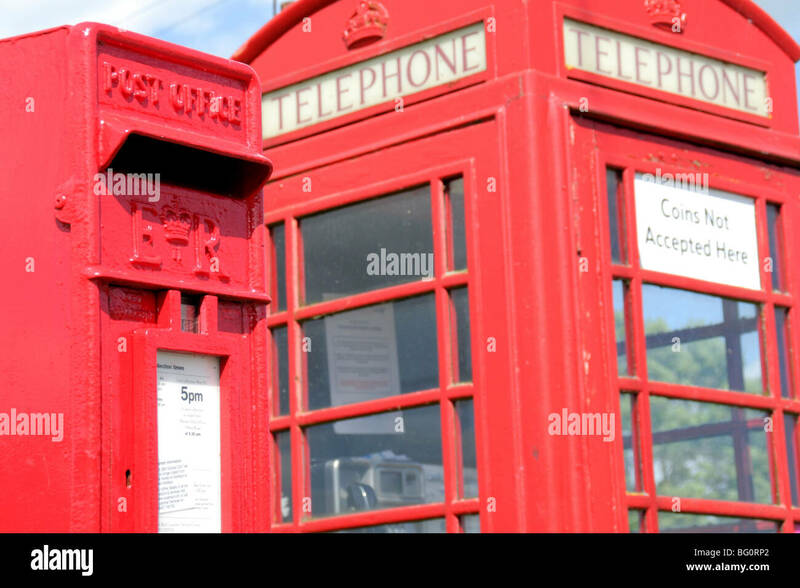 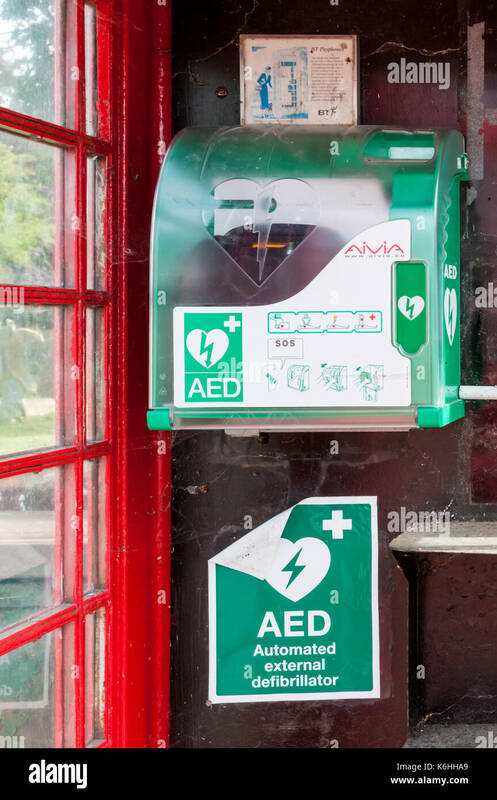 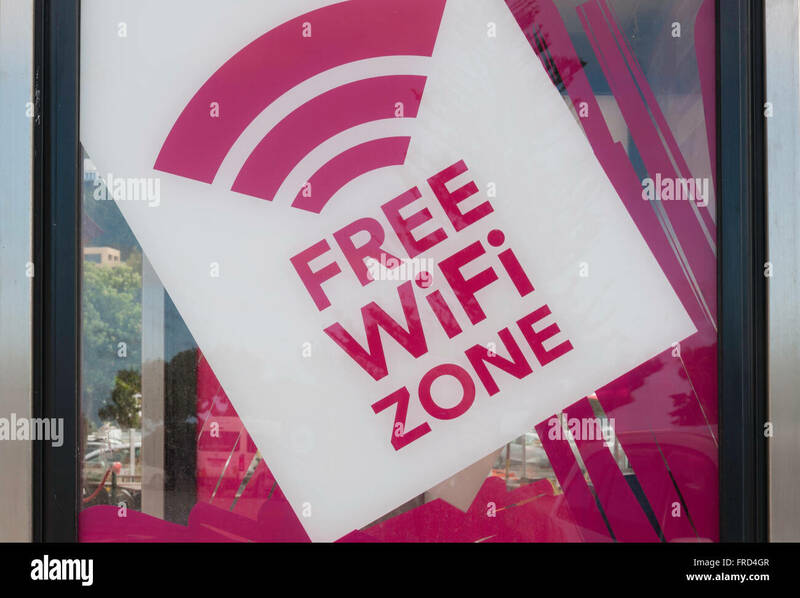 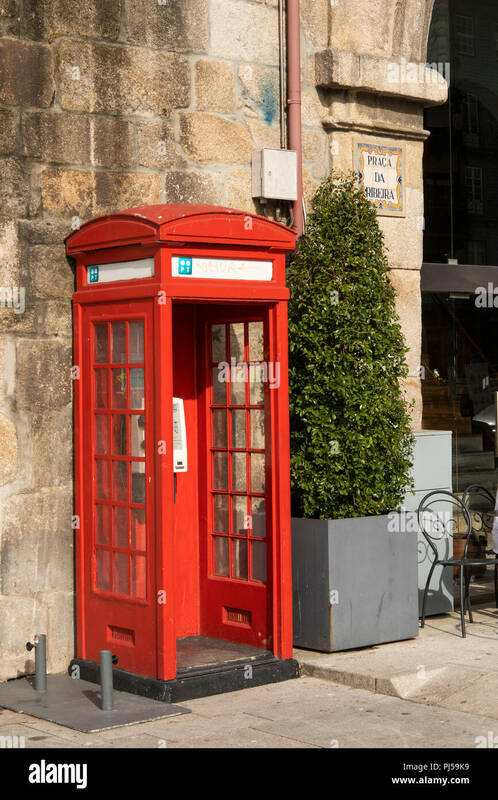 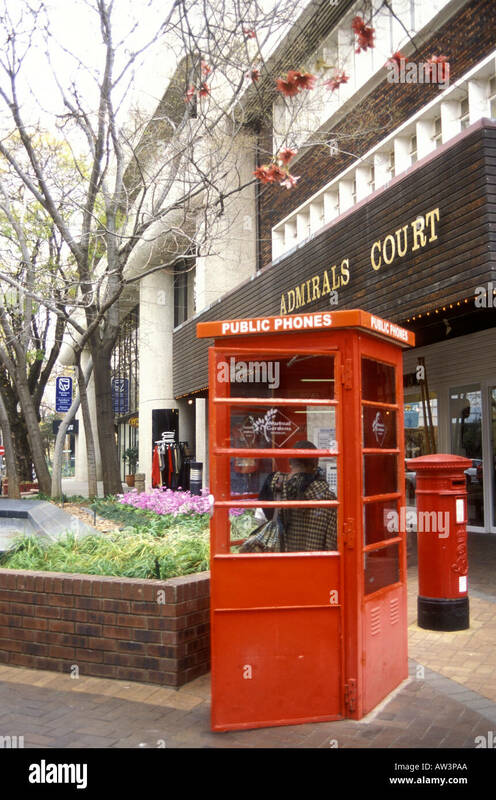 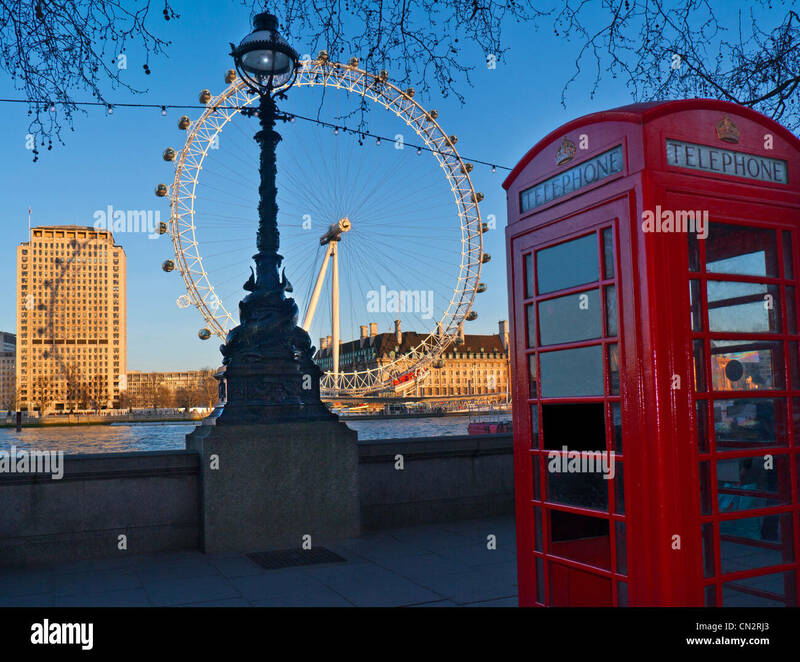 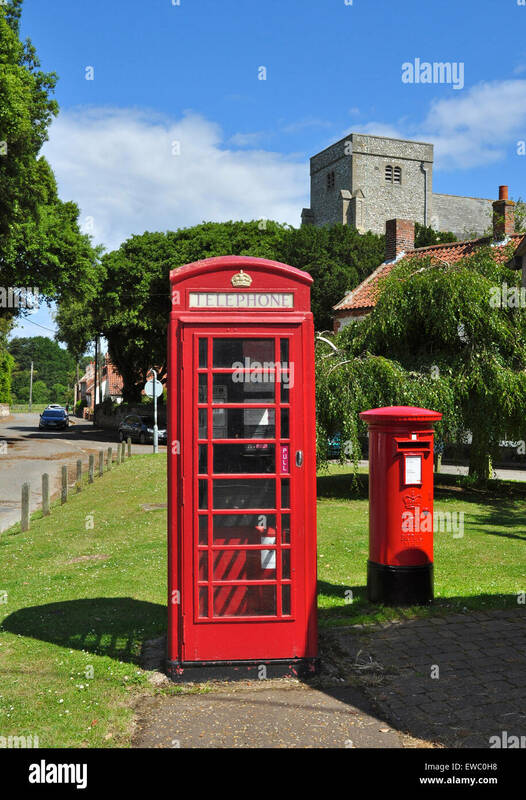 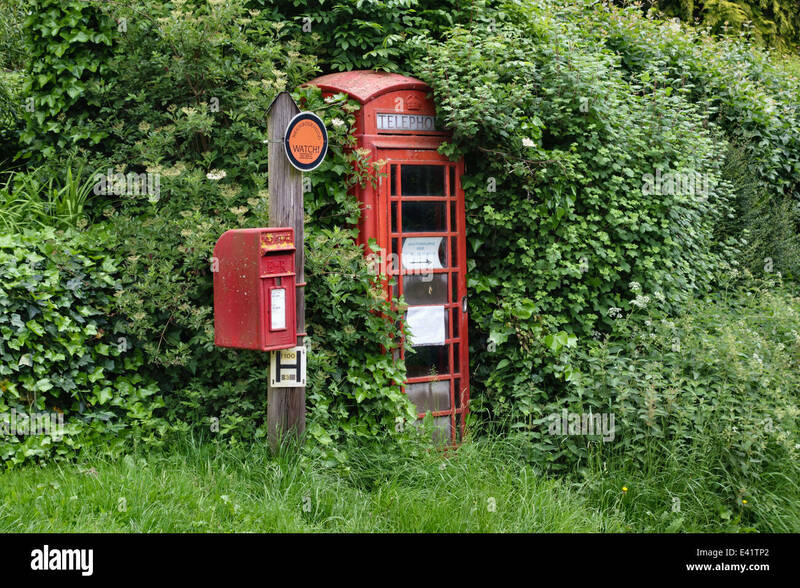 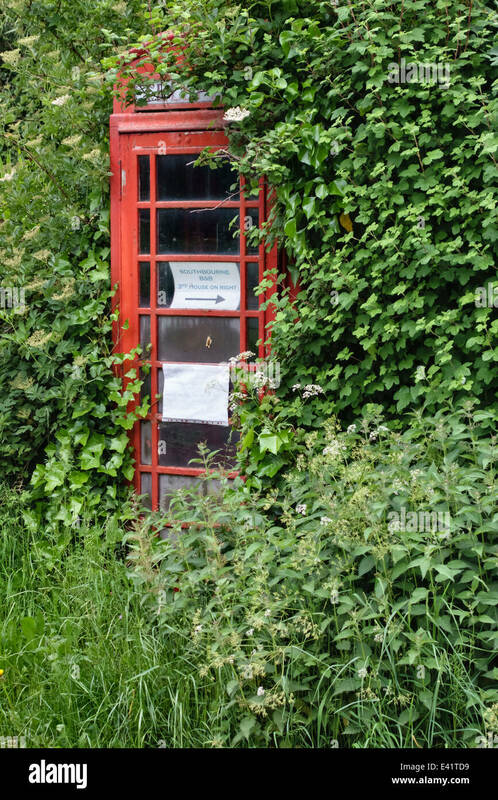 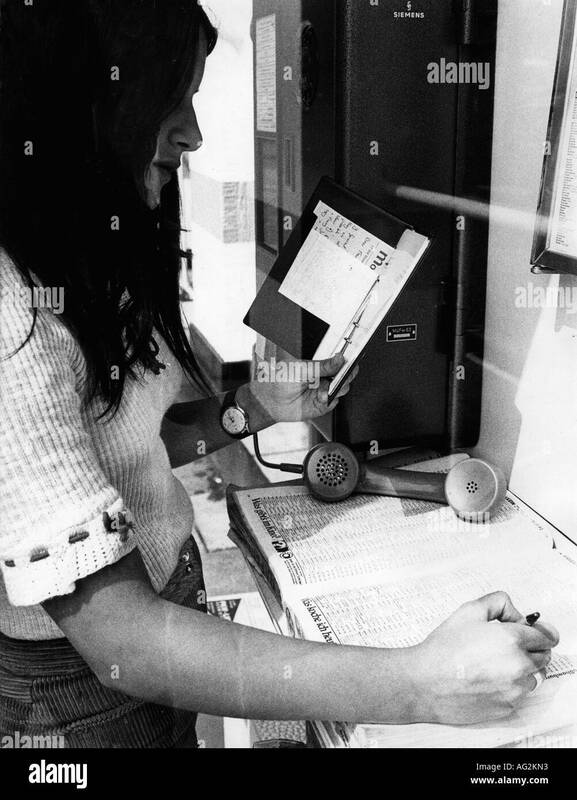 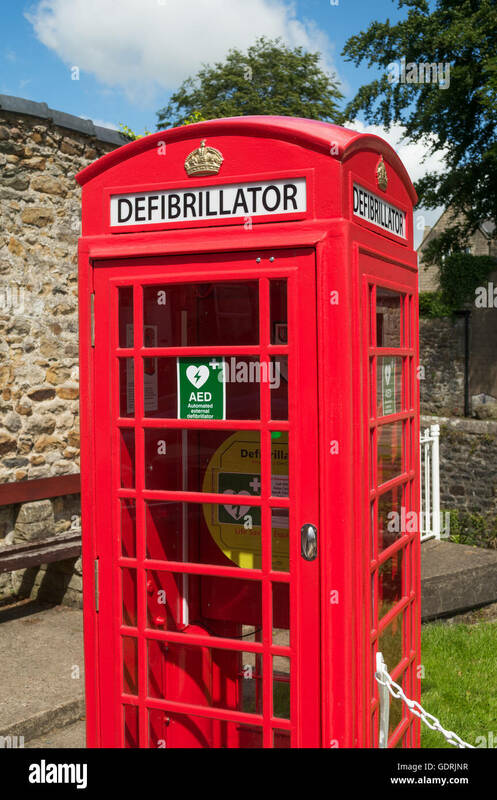 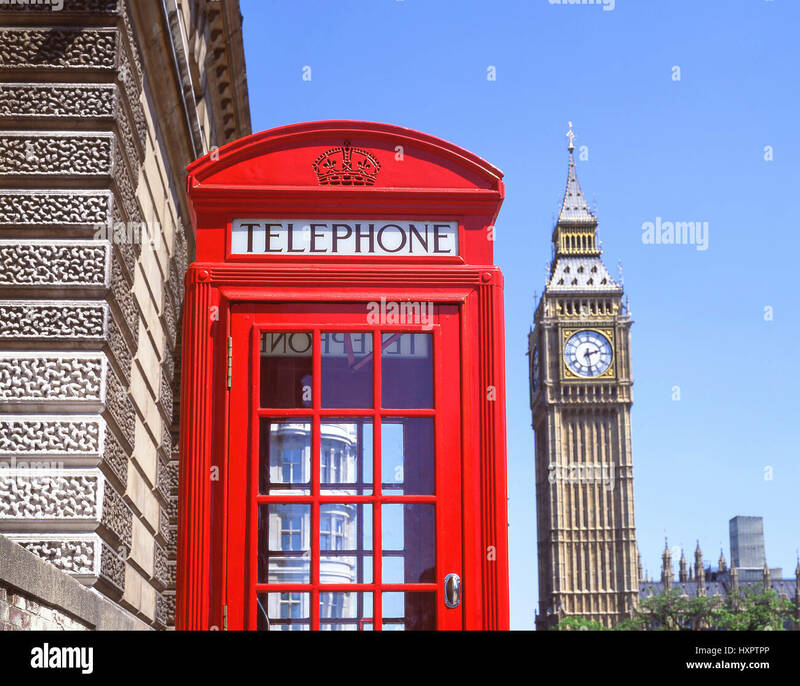 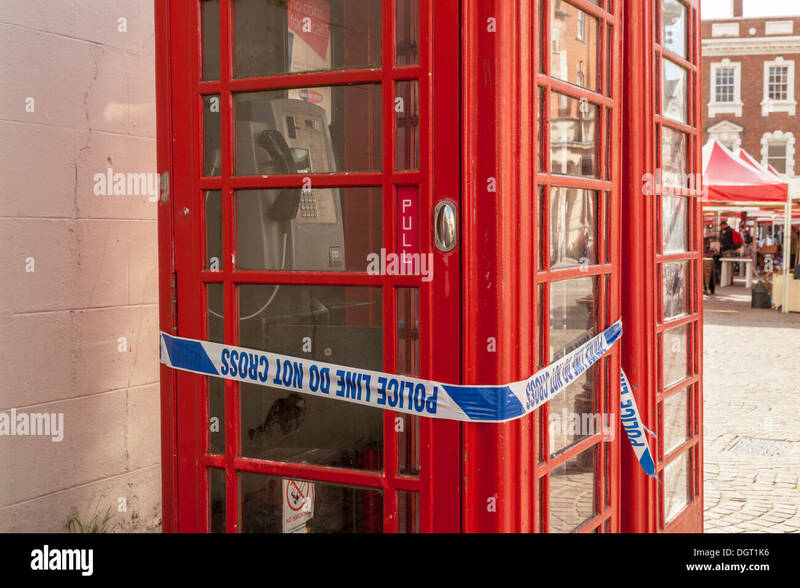 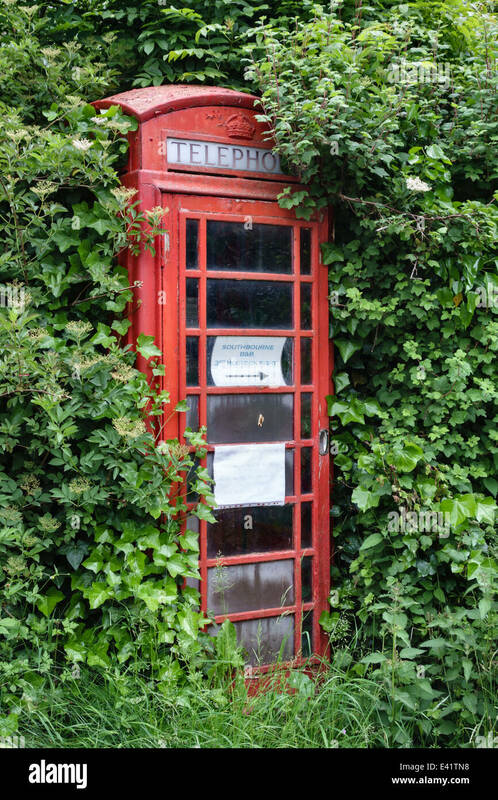 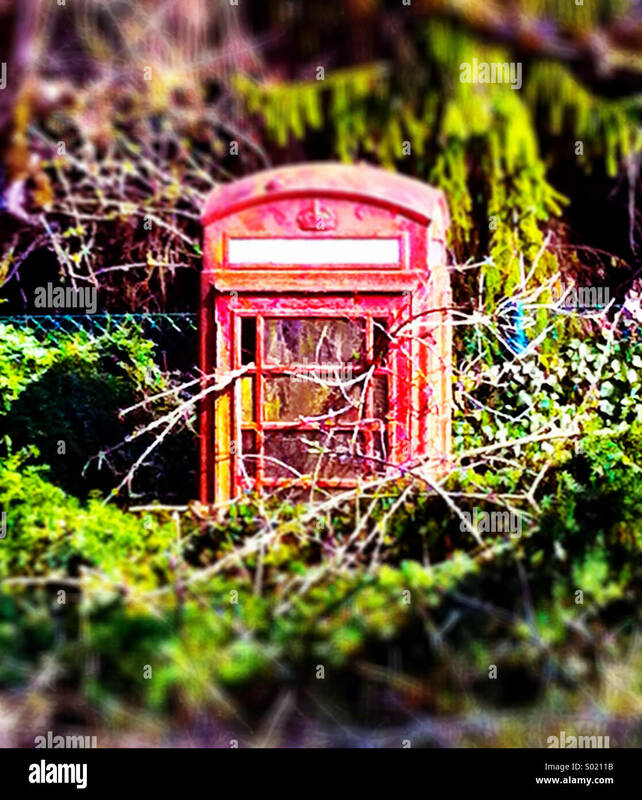 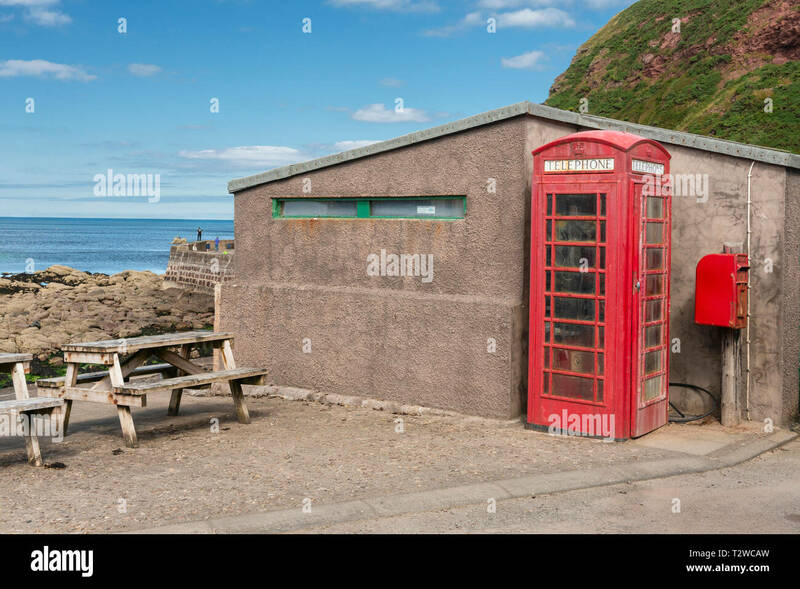 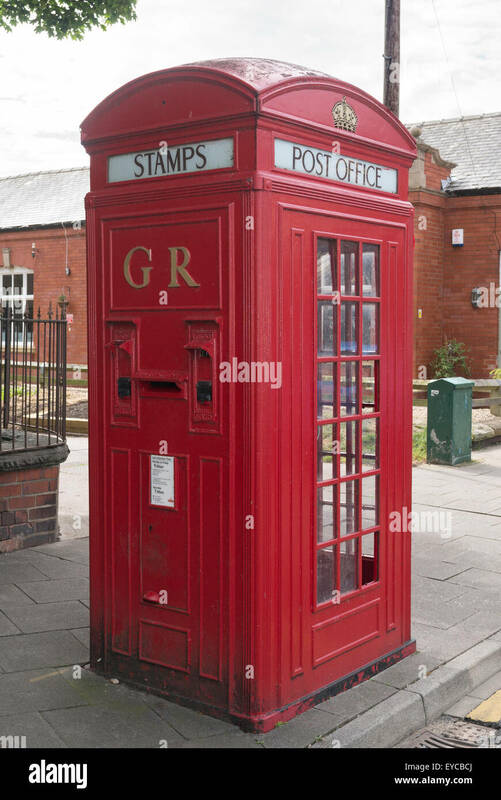 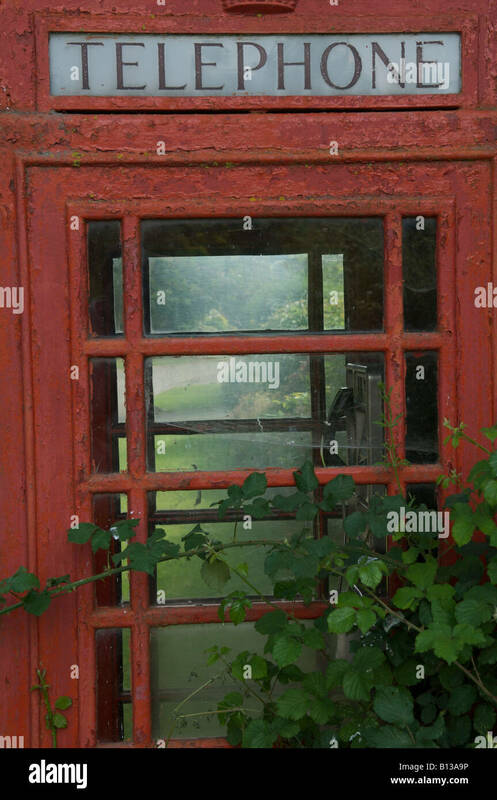 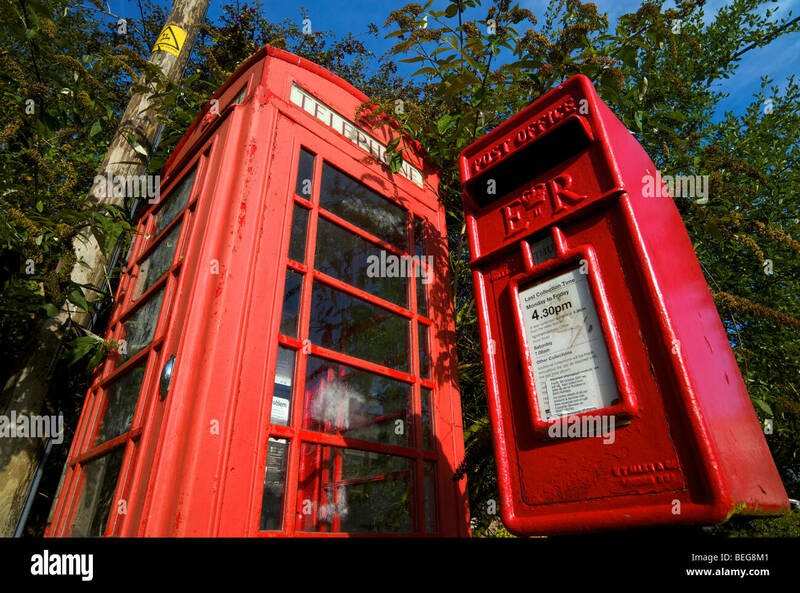 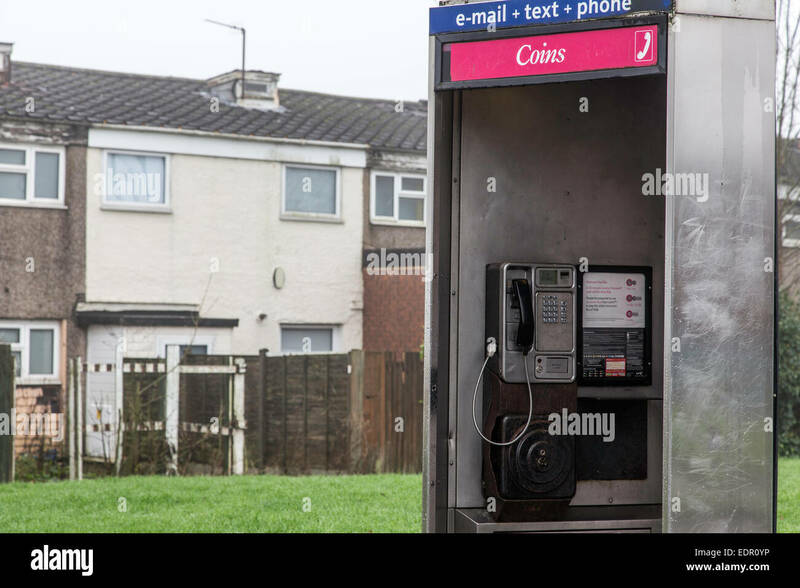 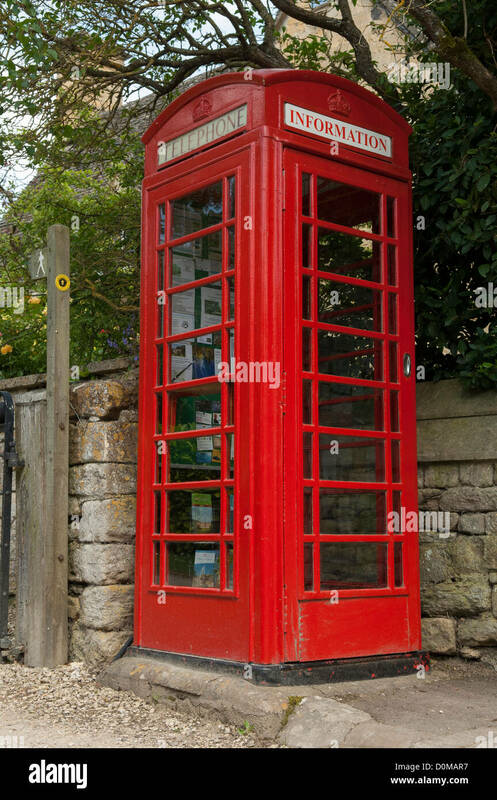 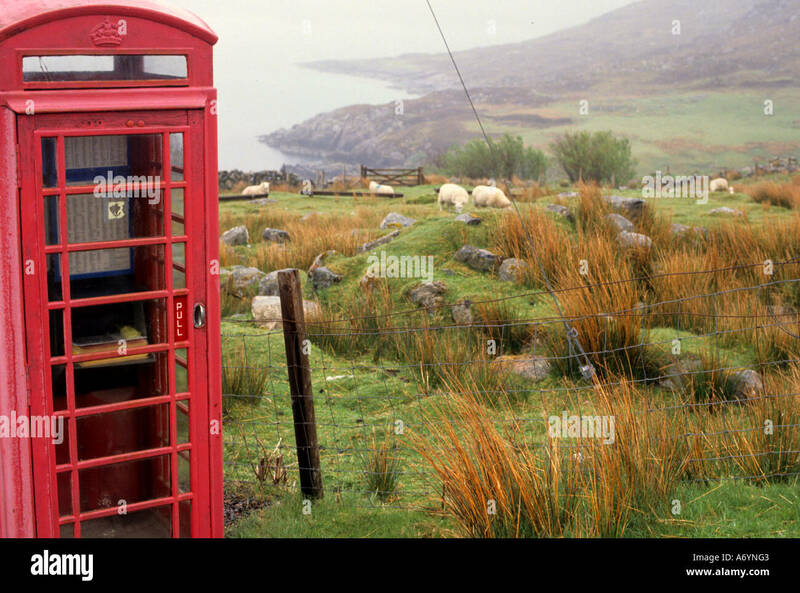 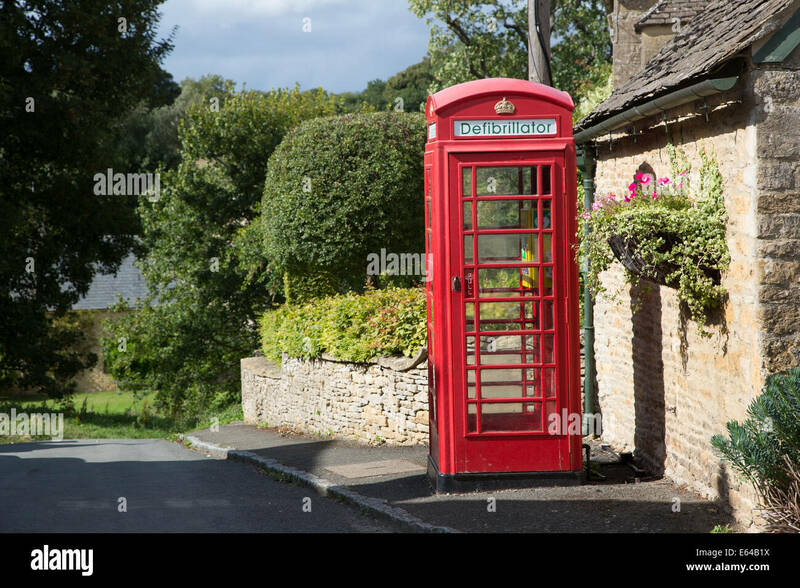 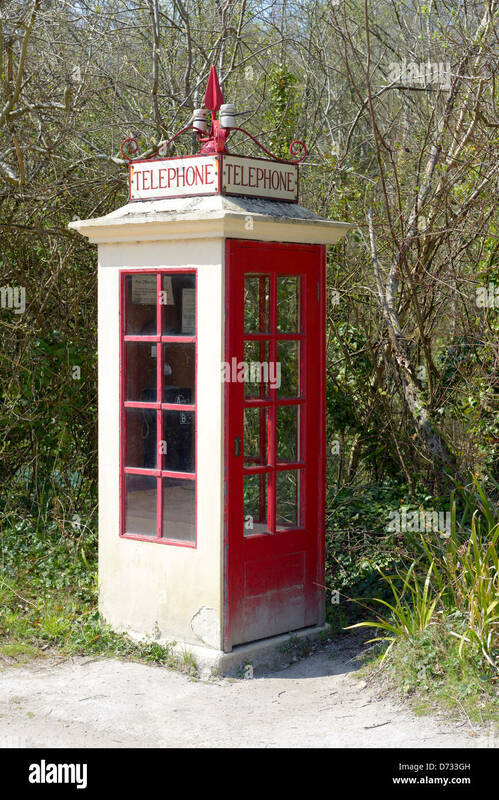 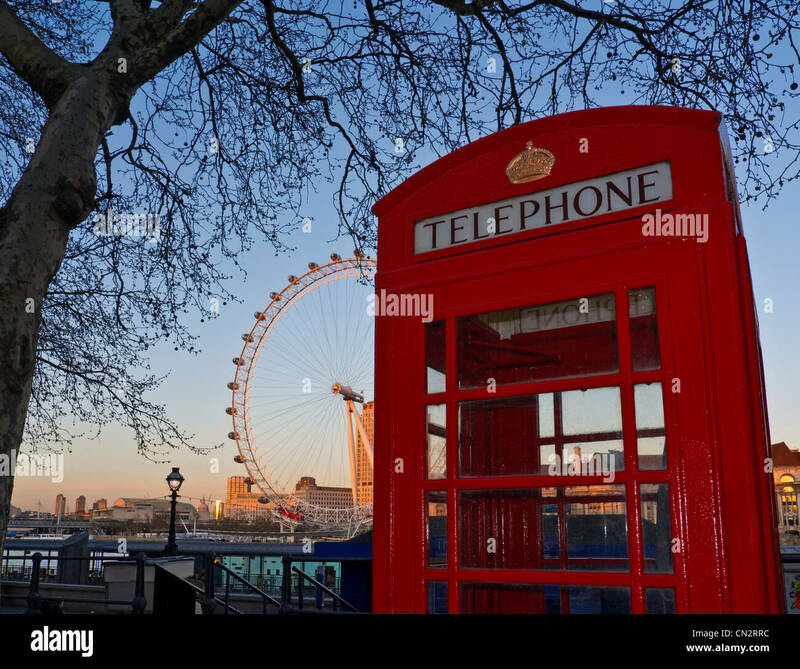 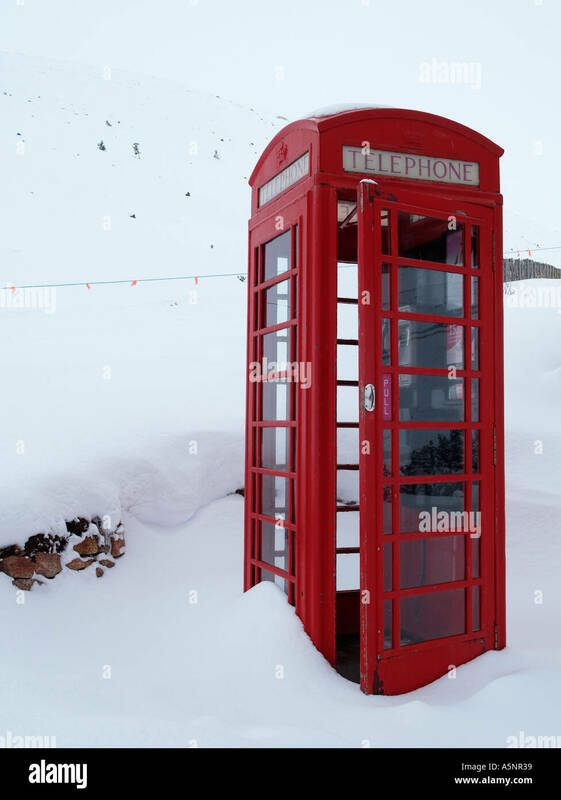 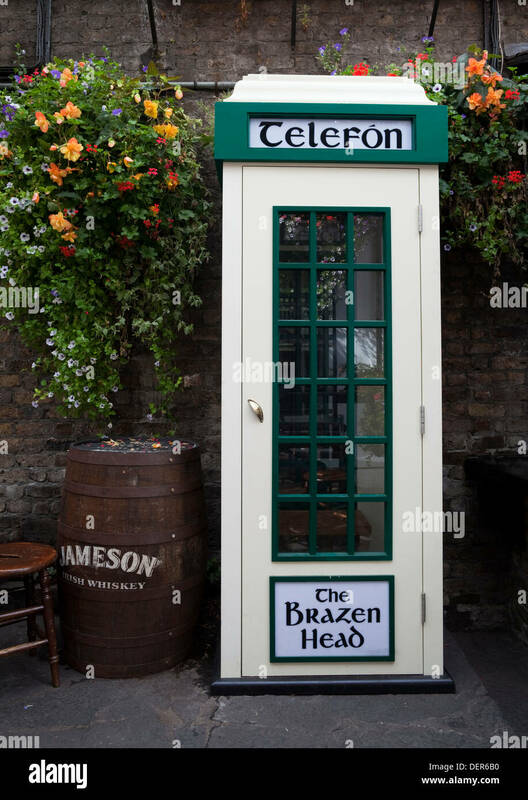 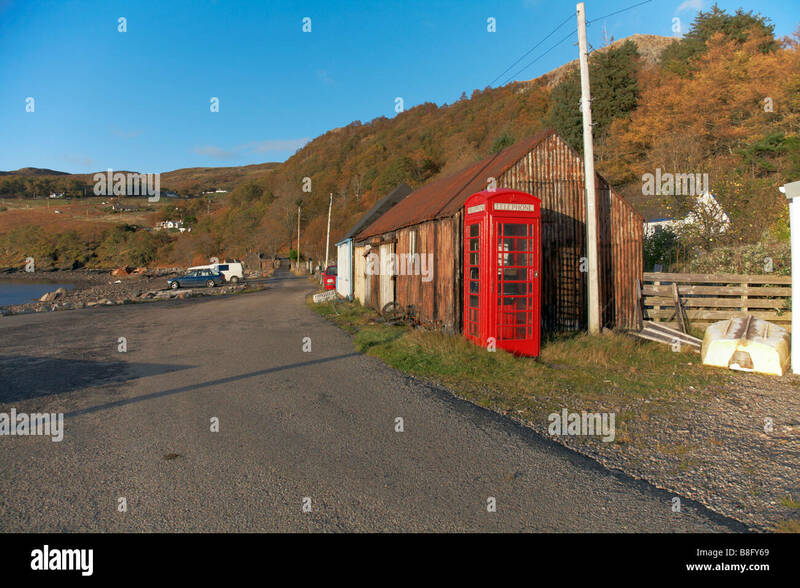 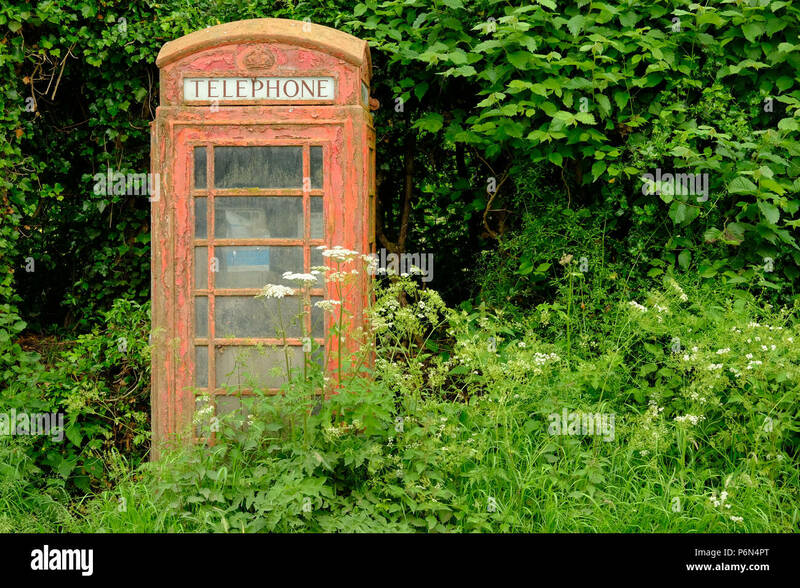 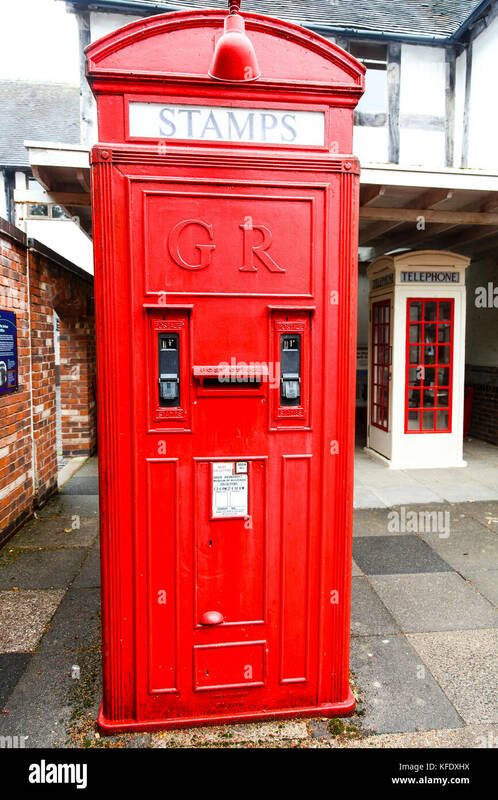 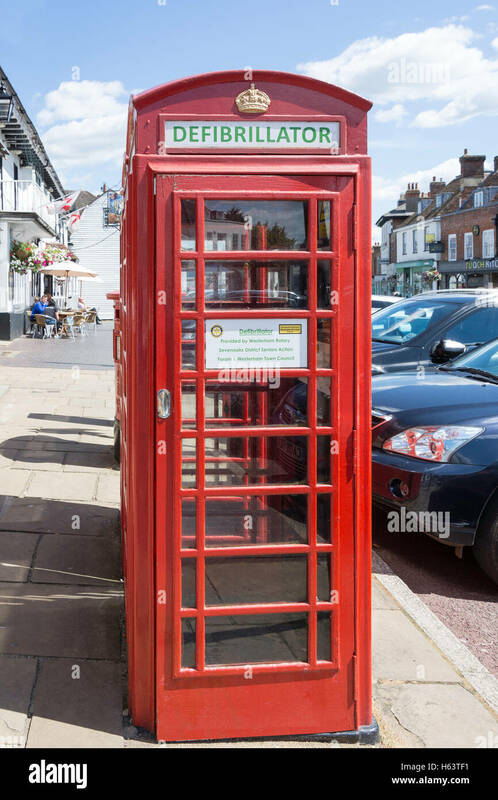 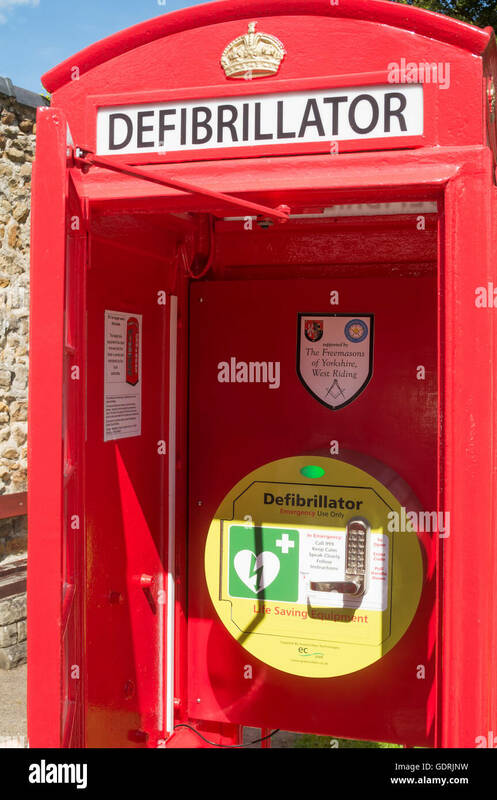 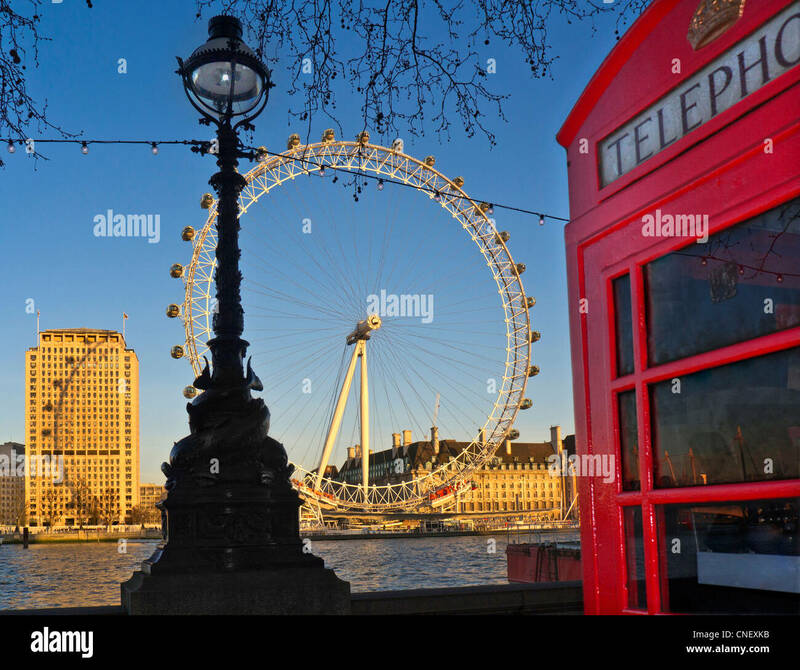 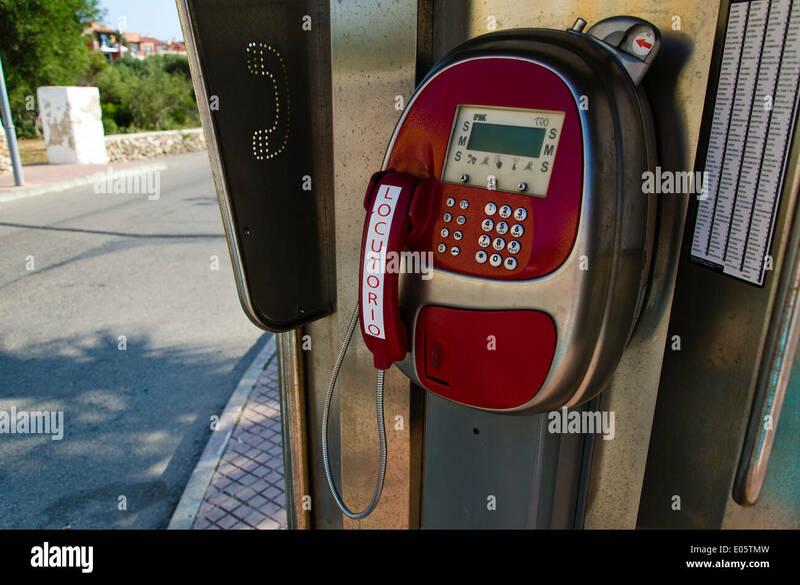 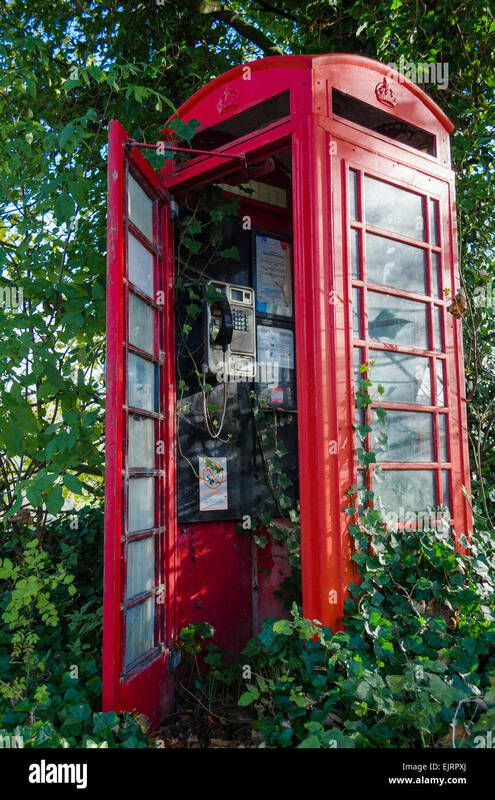 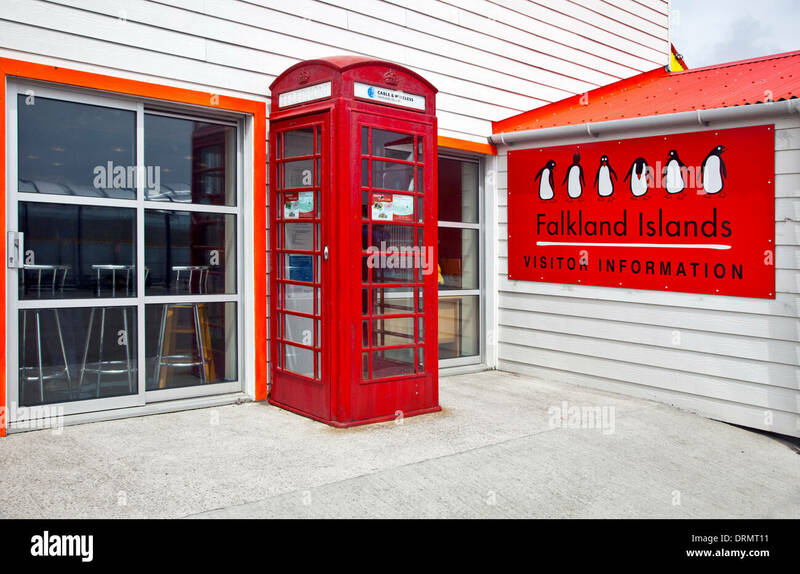 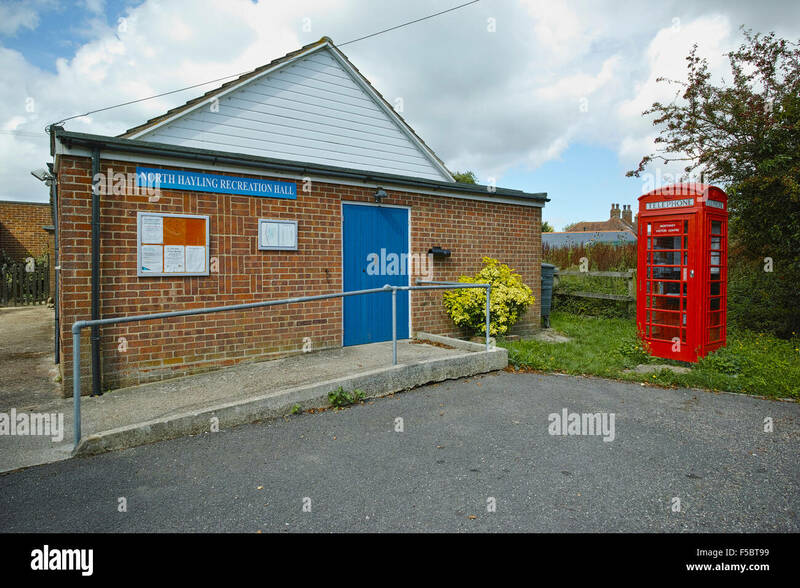 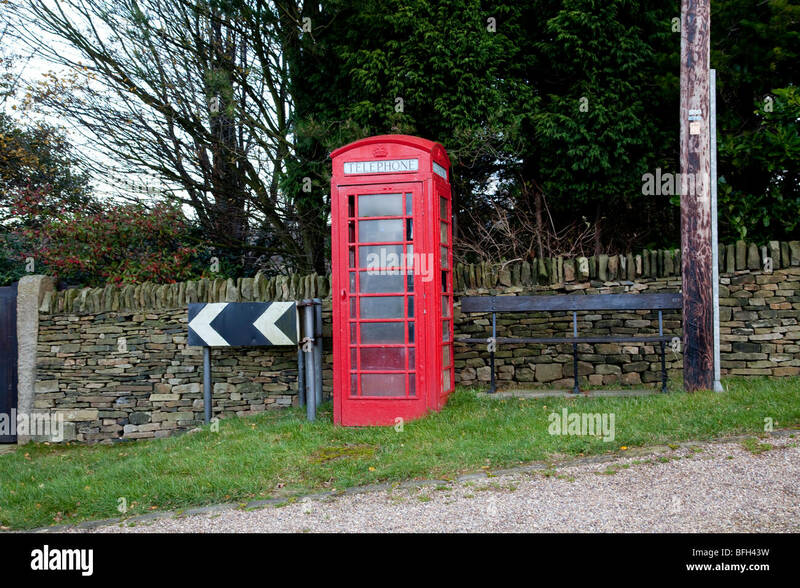 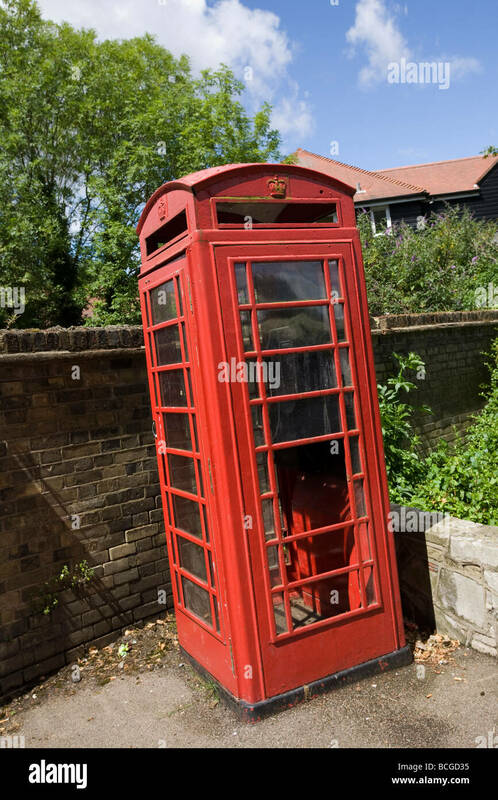 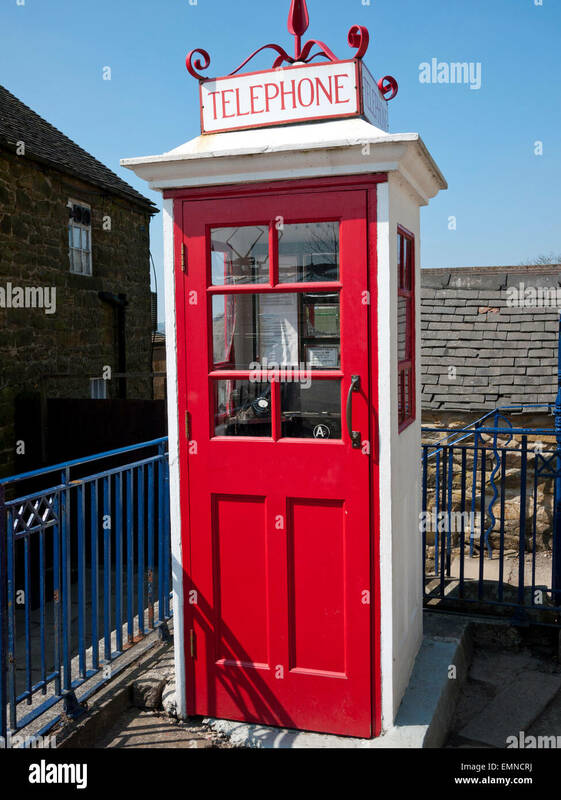 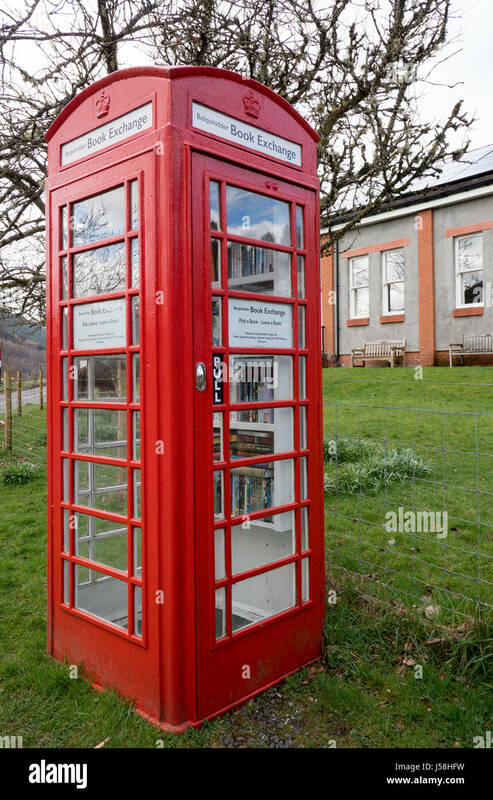 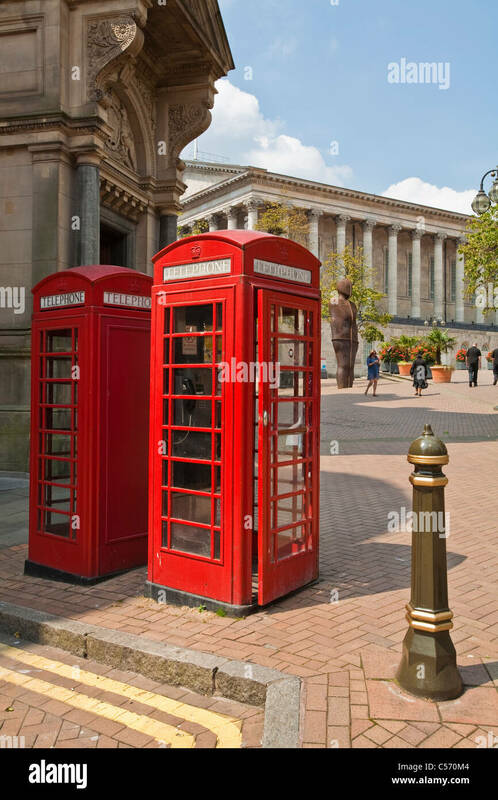 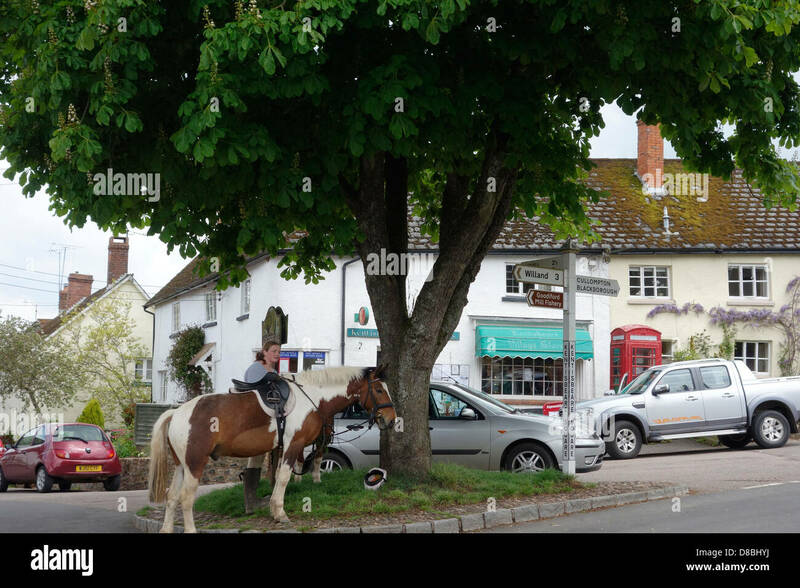 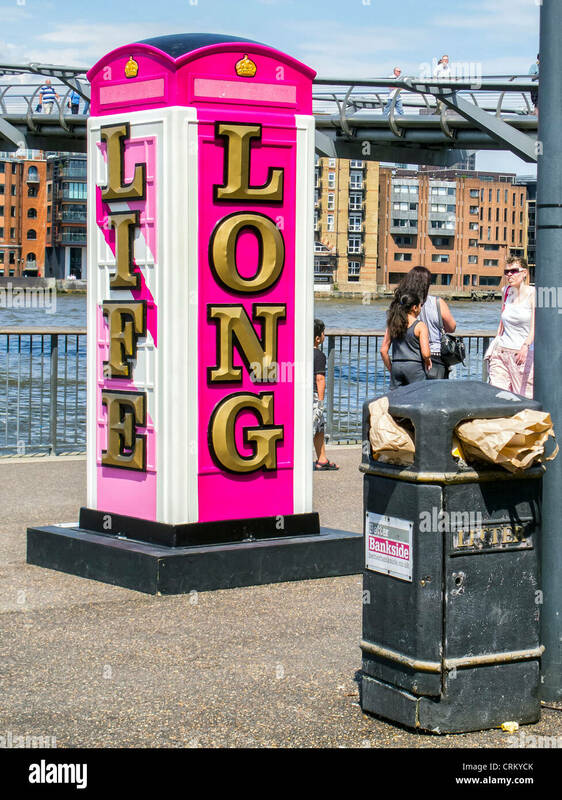 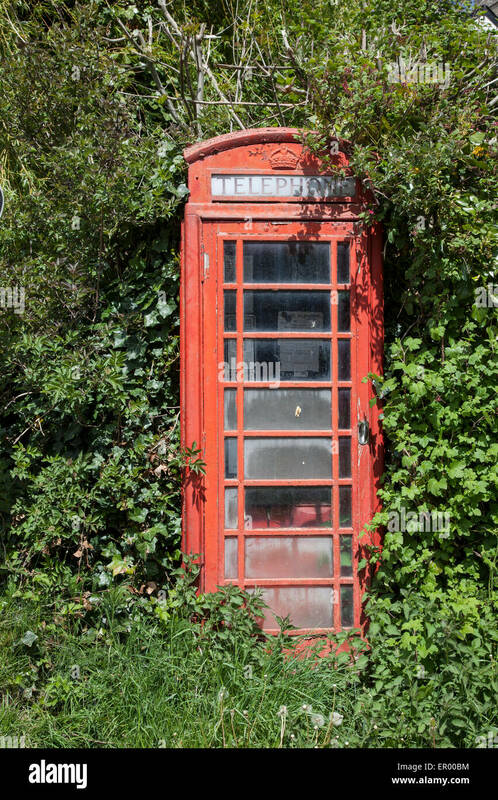 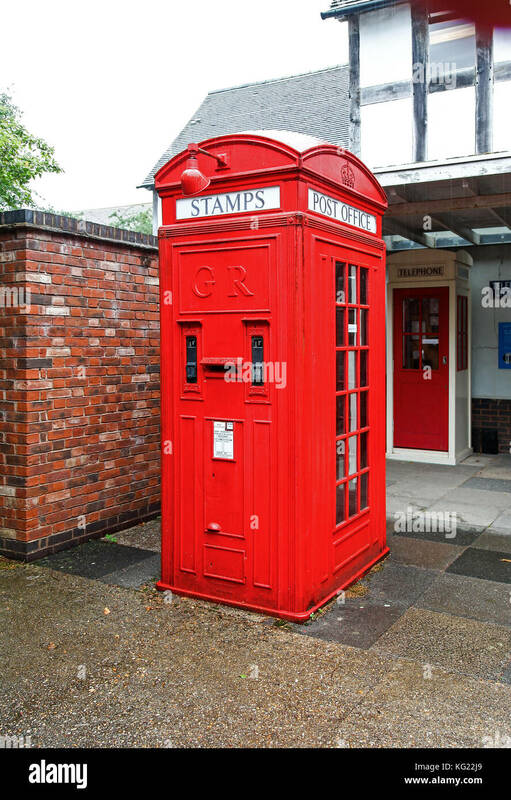 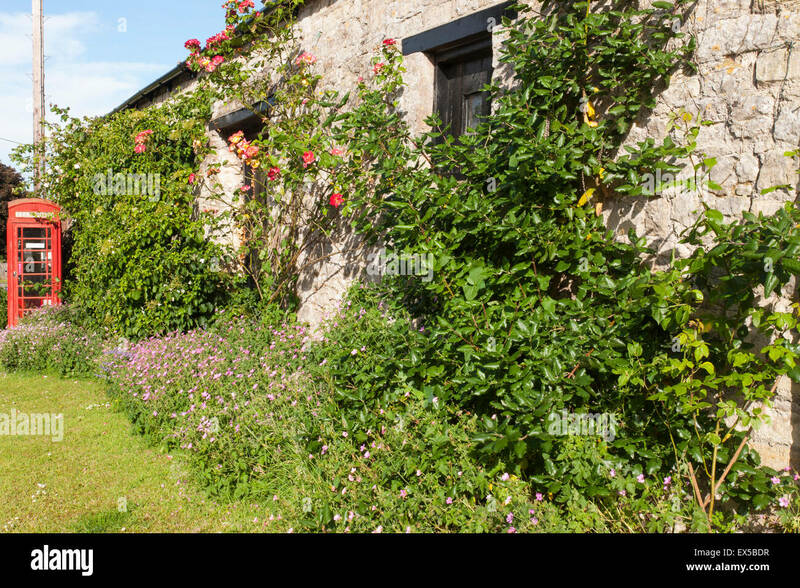 The red telephone box, a telephone kiosk for a public telephone designed by Sir Giles Gilbert Scott, was a familiar sight on the streets of the United Kingdom. 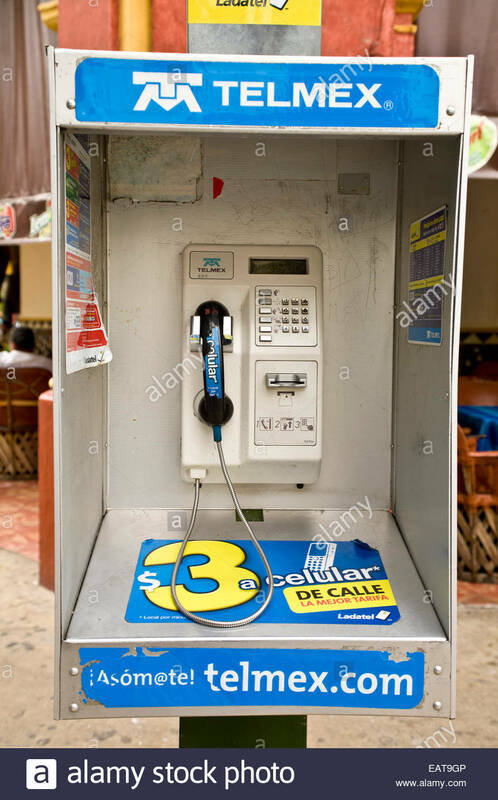 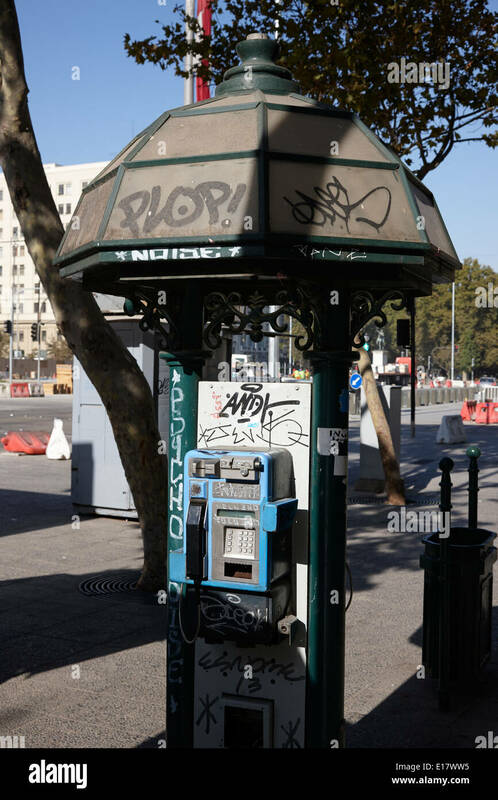 A Telmex street telephone kiosk. 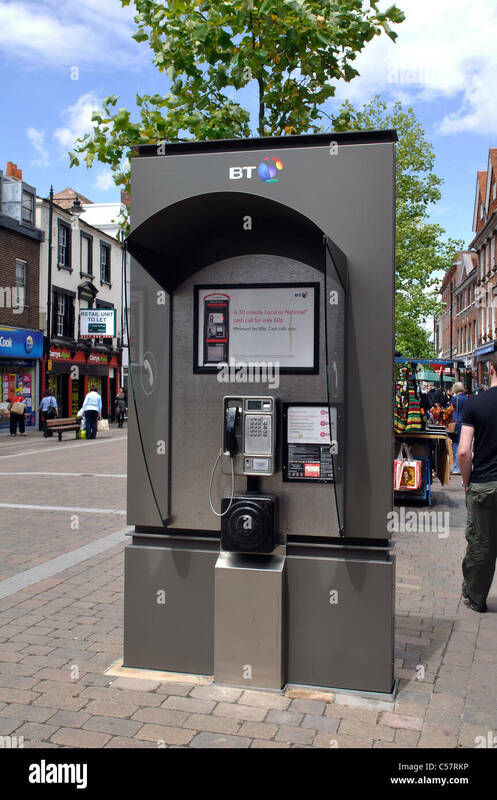 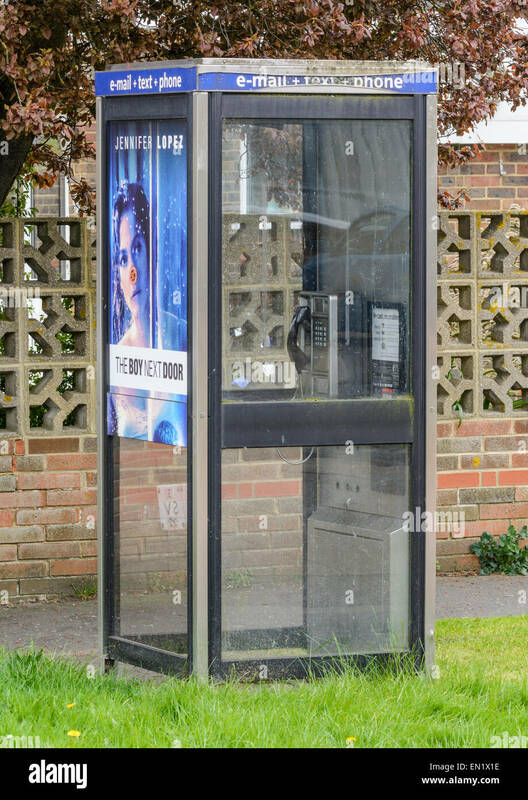 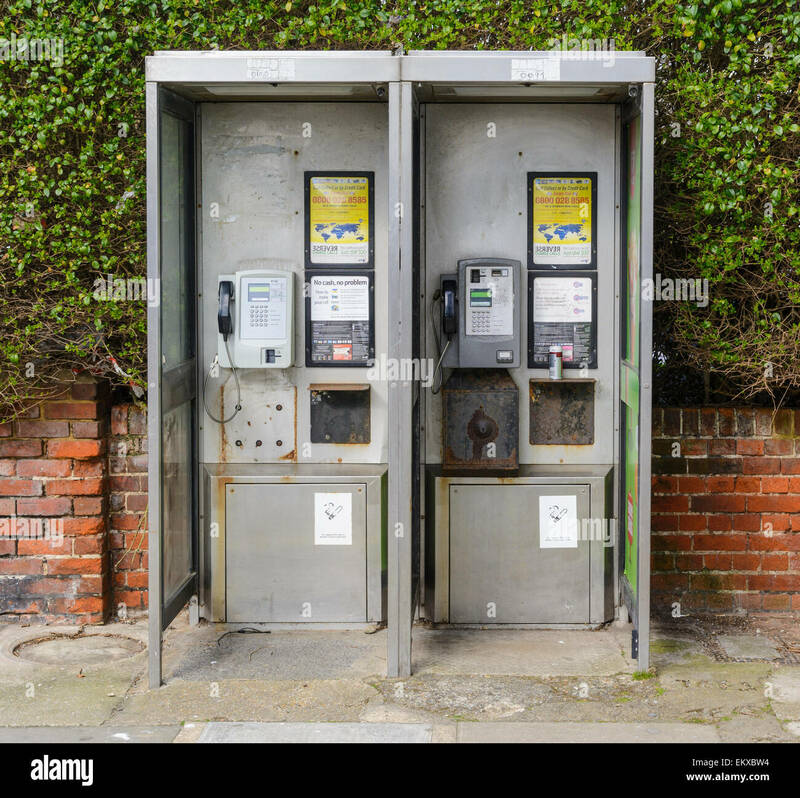 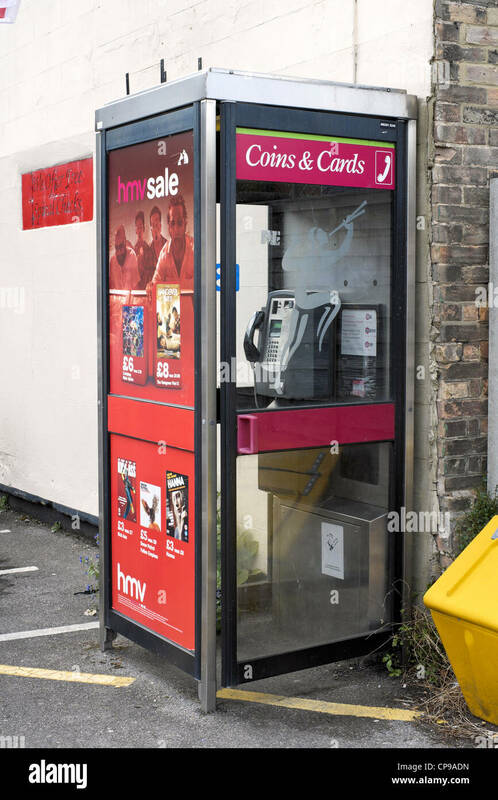 BT KX100 type Telephone Kiosk in England, UK. 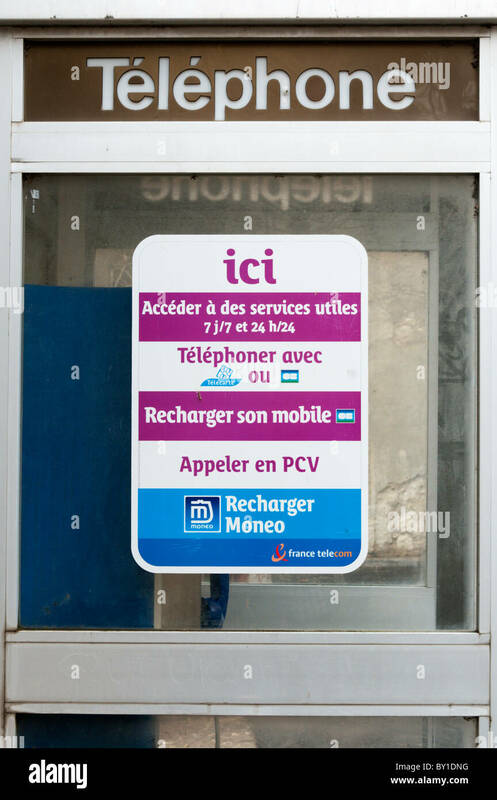 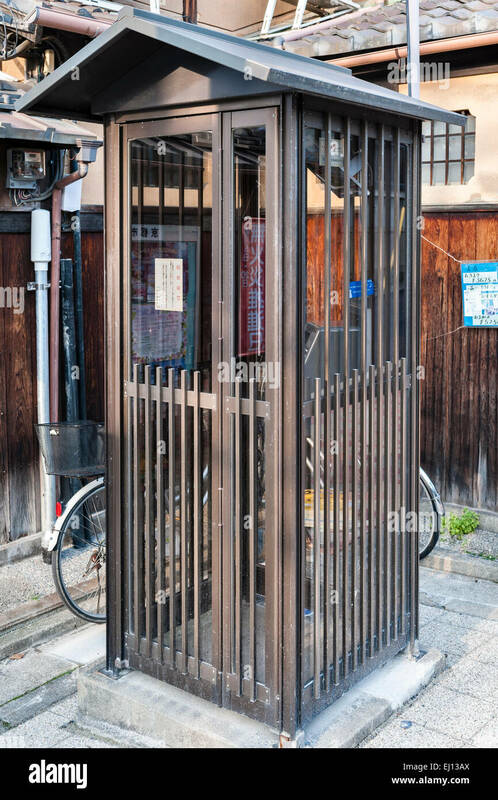 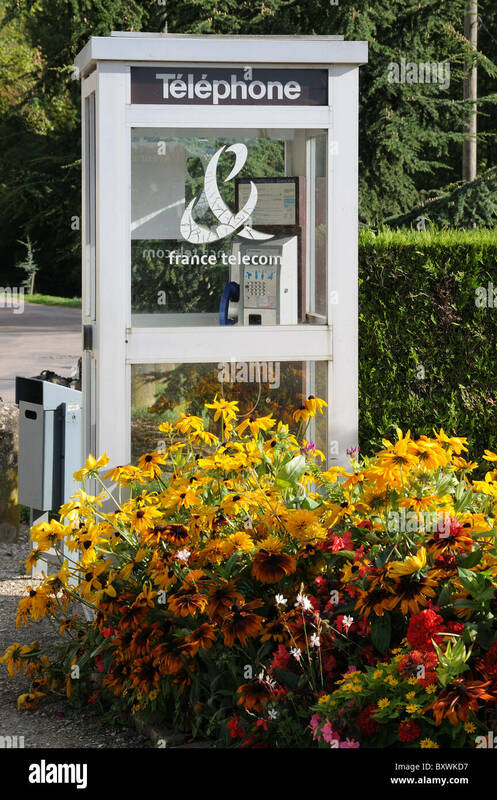 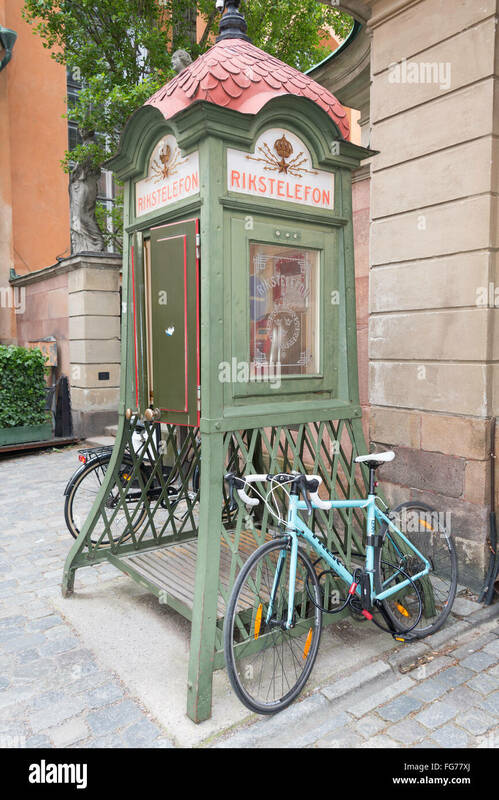 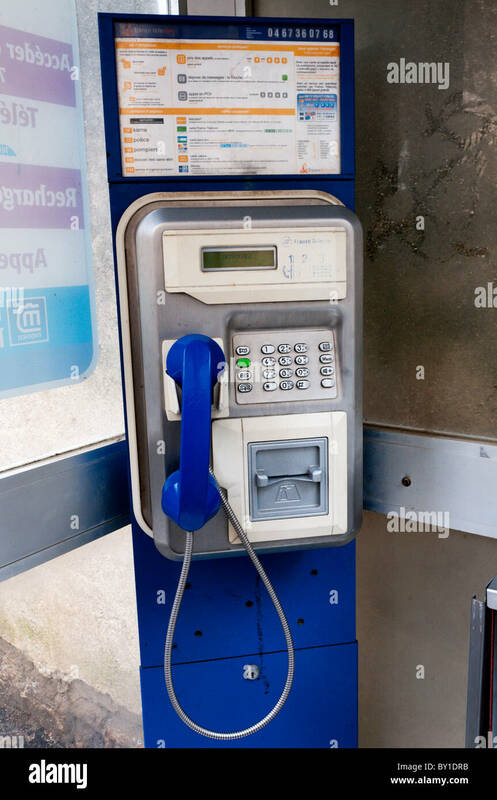 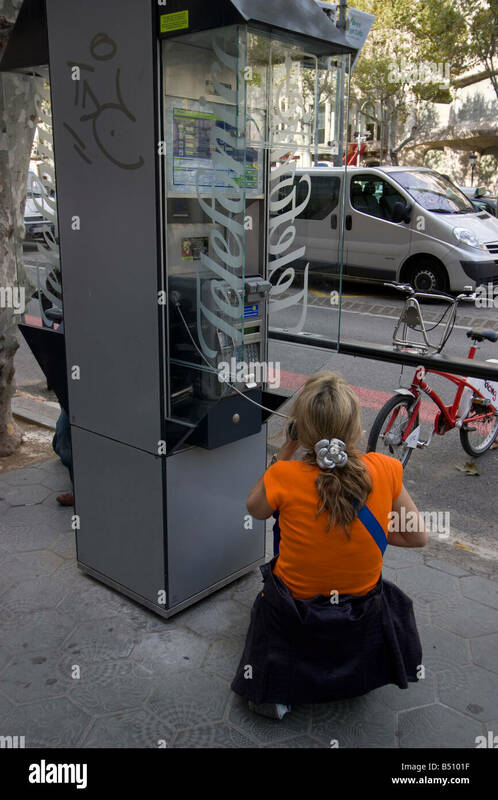 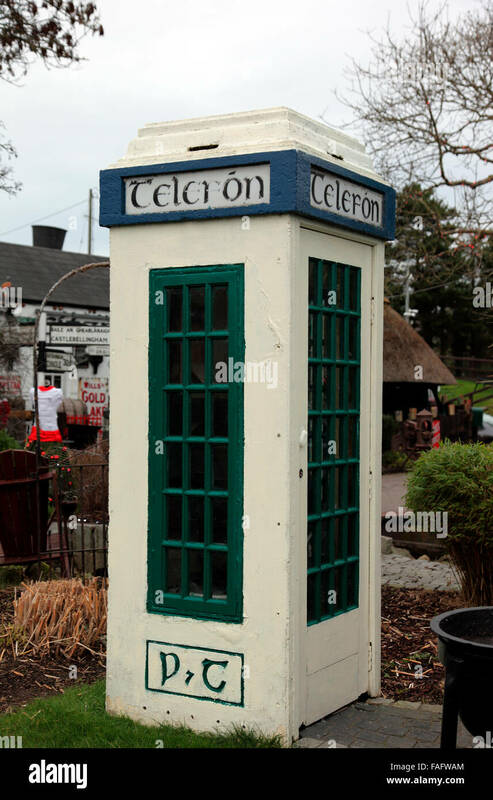 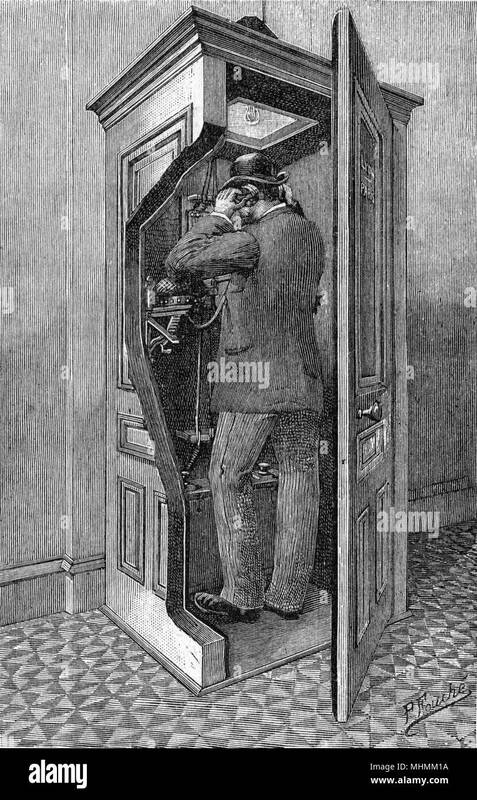 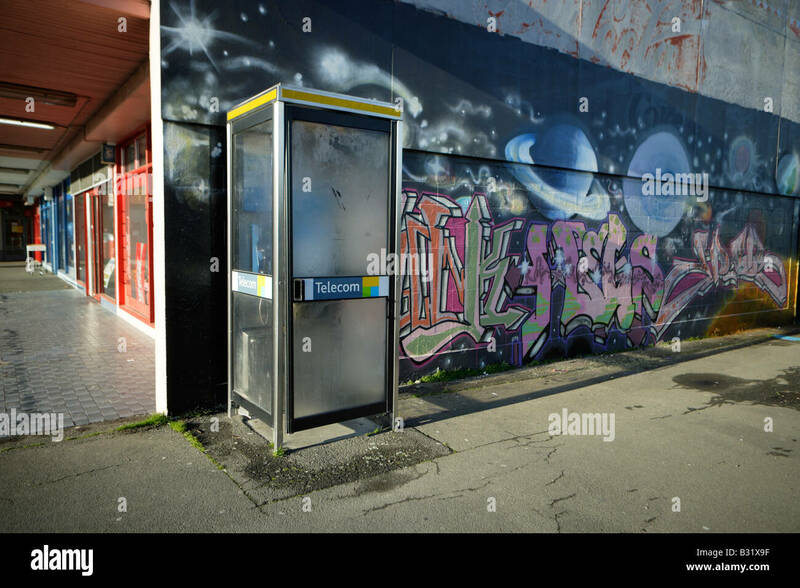 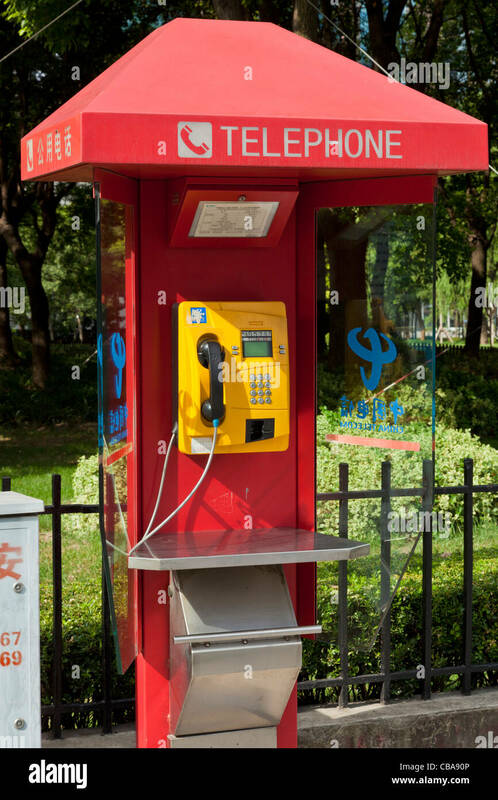 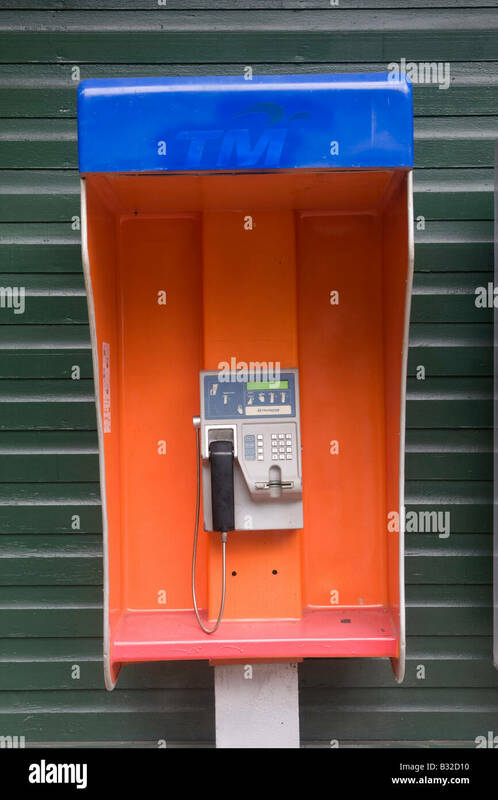 A French public telephone kiosk. 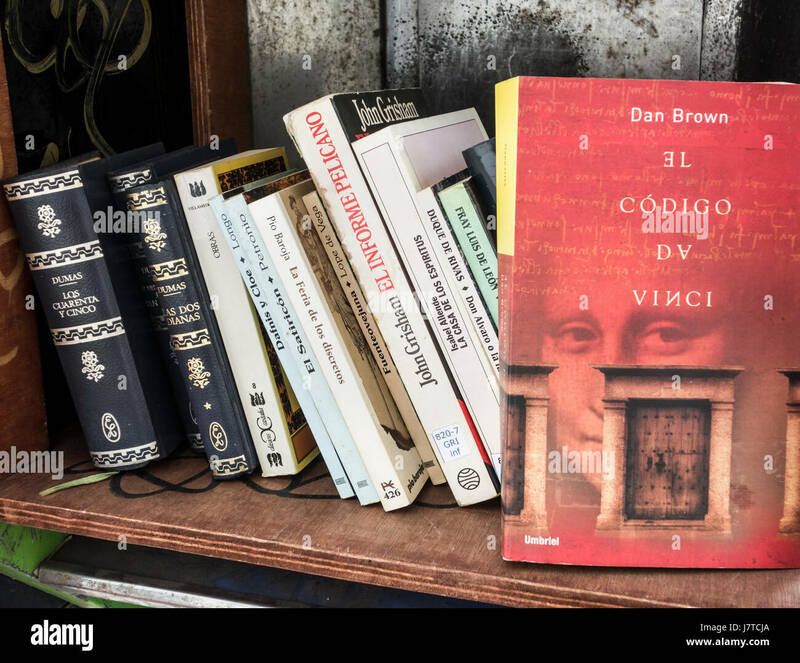 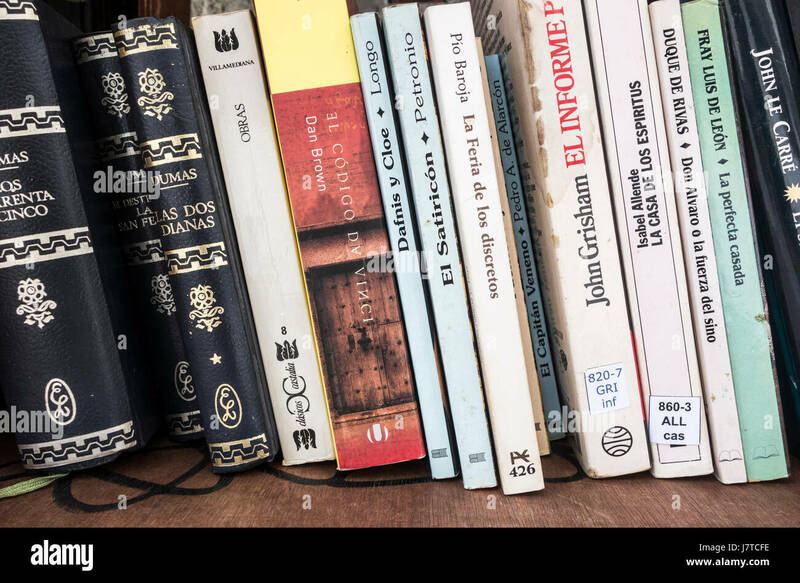 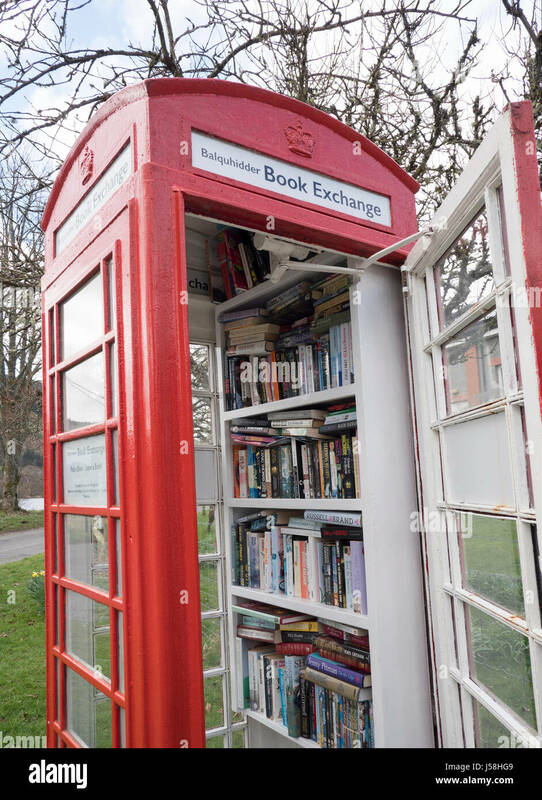 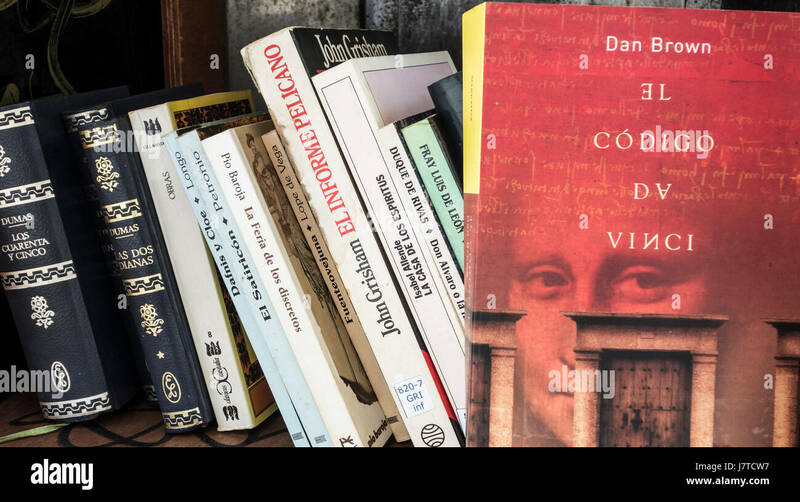 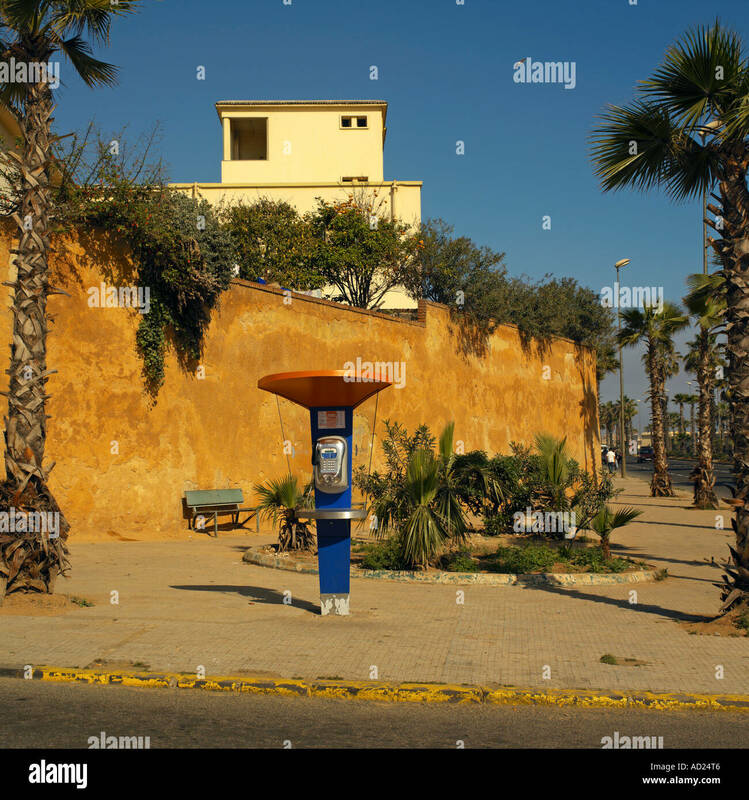 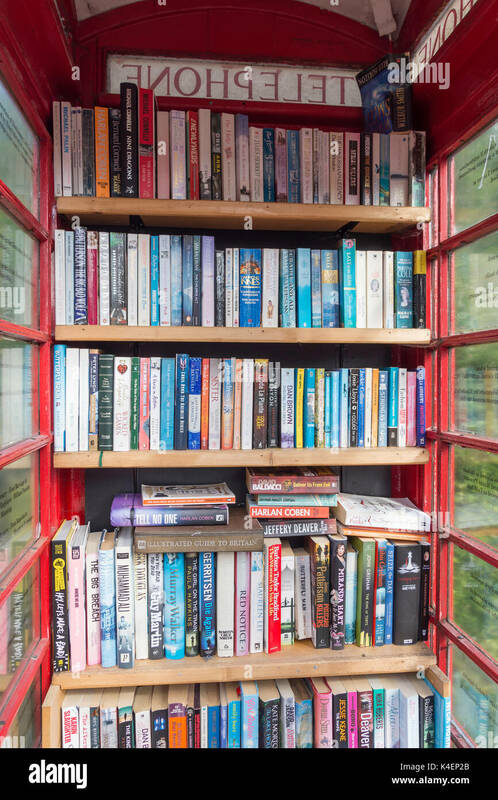 The Da Vinci Code ( Spanish version) by Dan Brown in old telephone kiosk in Spain; converted into book exchange/library for second hand books. 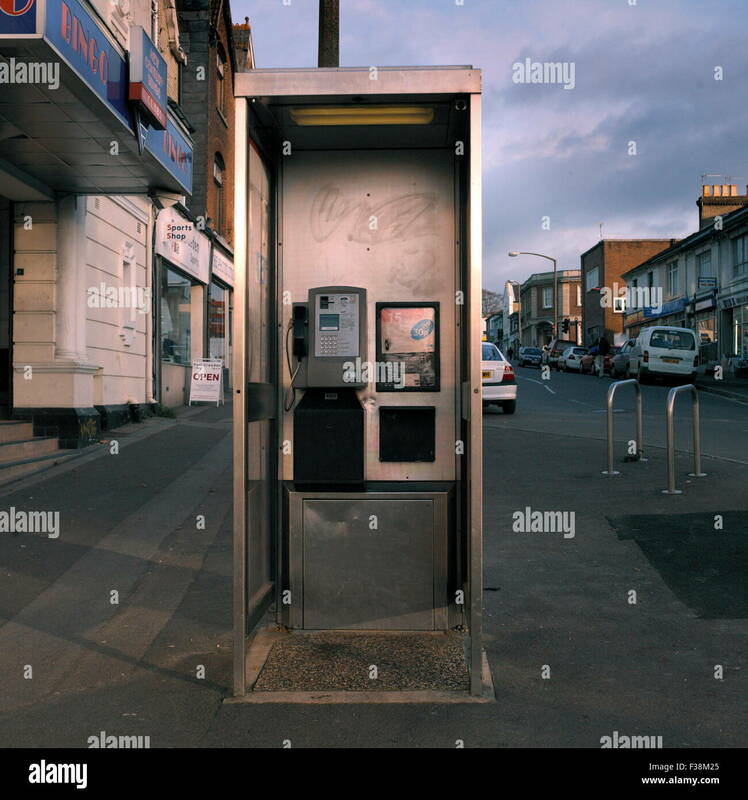 BT telephone kiosk type KX100, in England, UK. 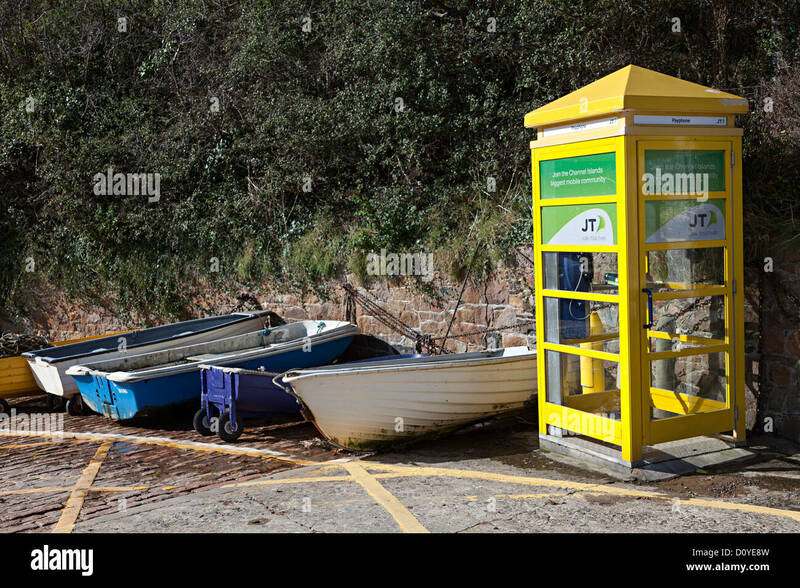 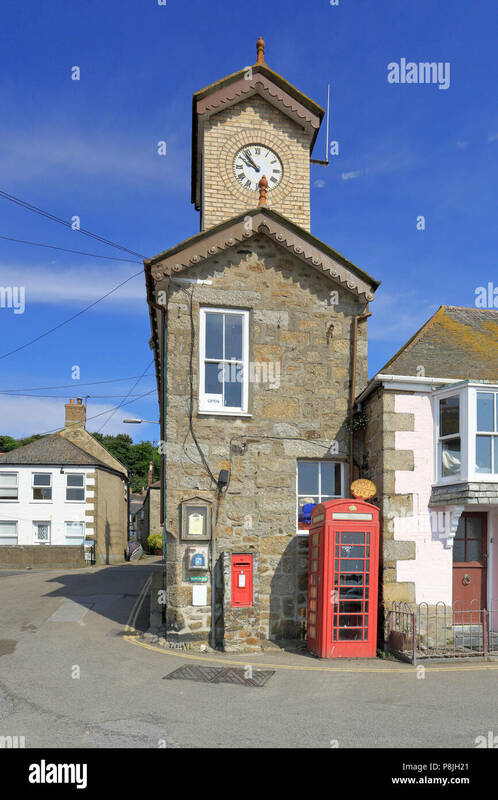 Harbour Office with post box and telephone kiosk in front, Mousehole, Cornwall, England, UK. 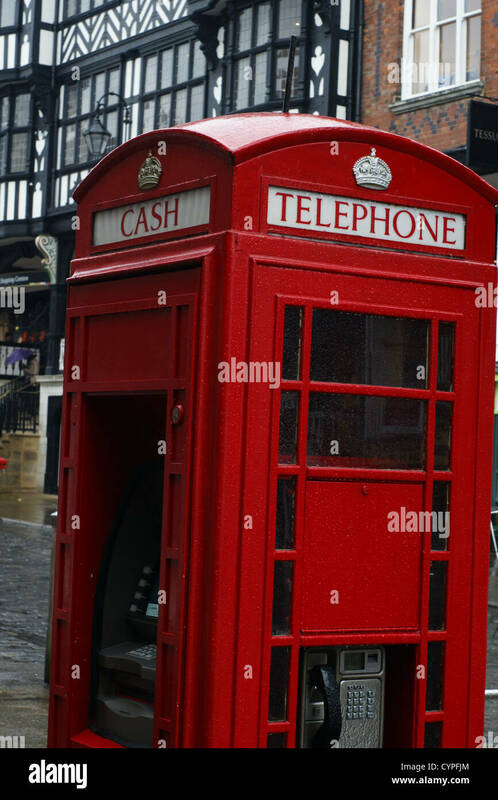 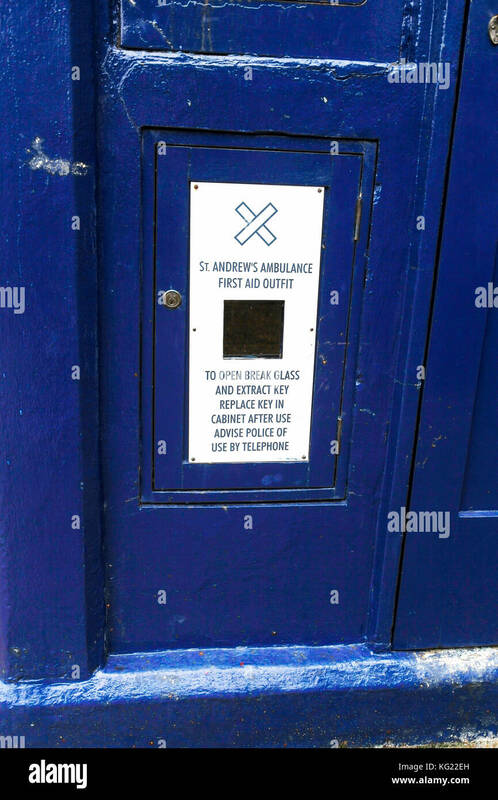 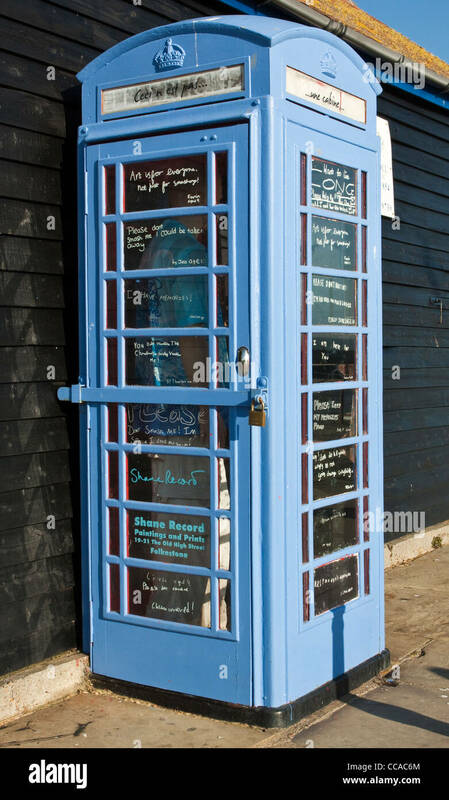 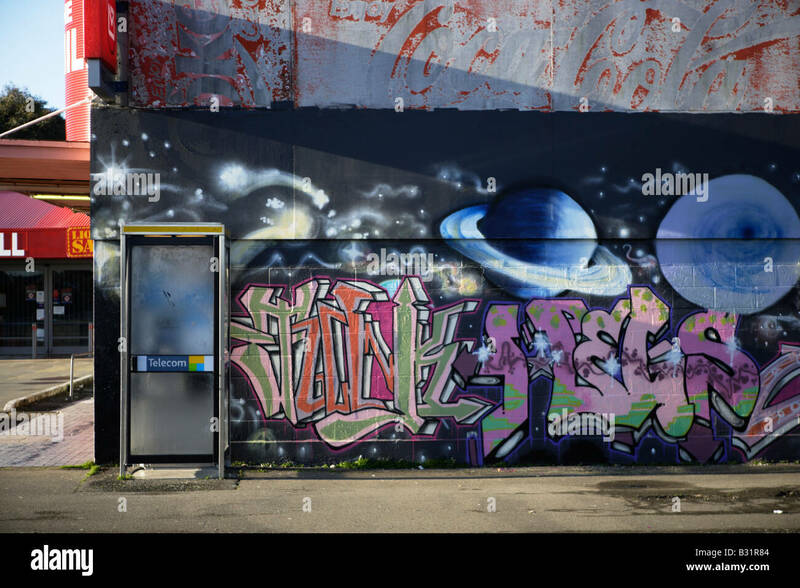 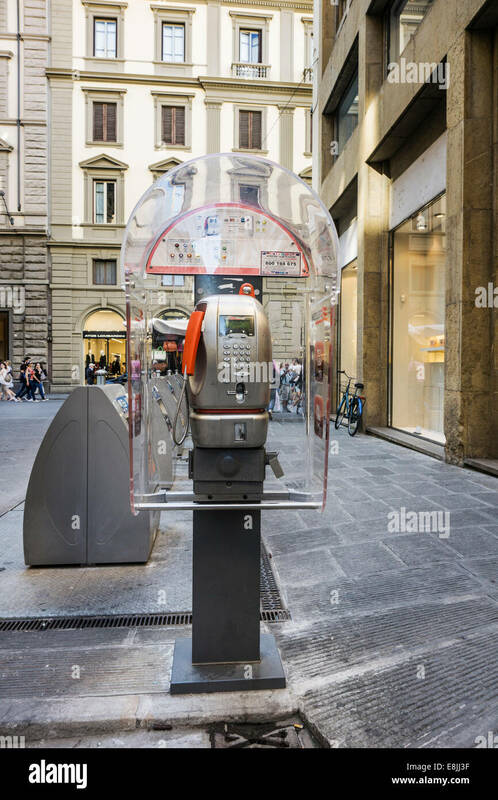 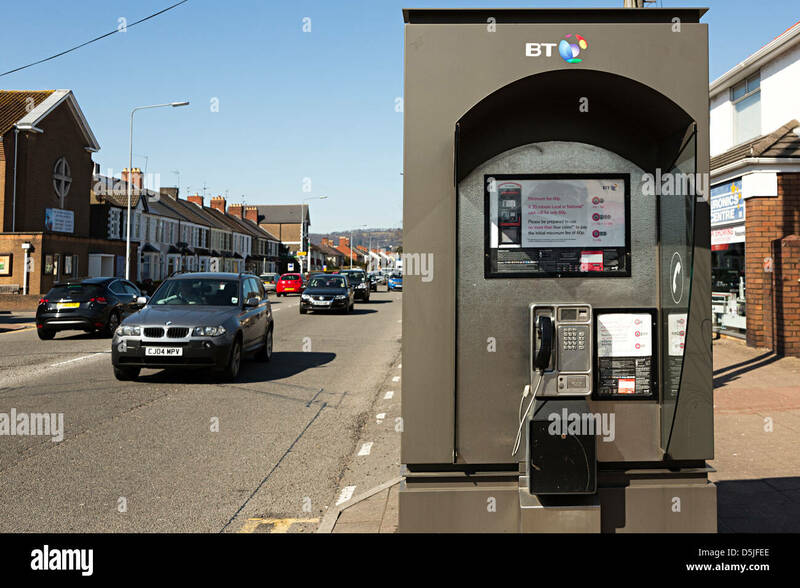 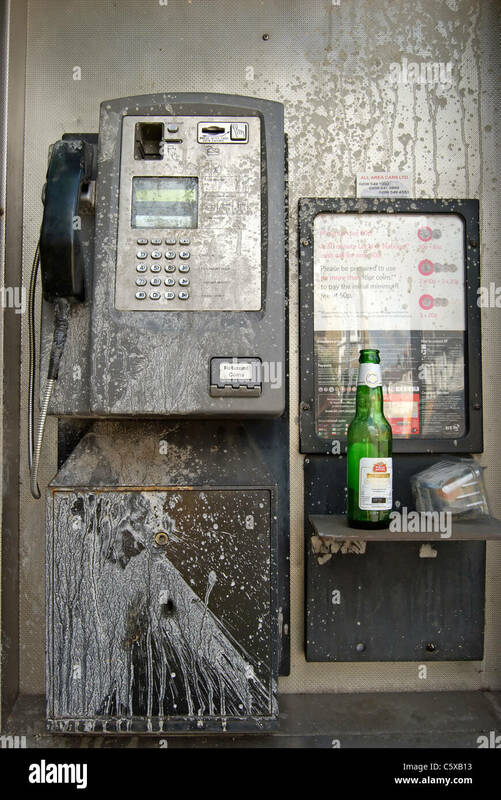 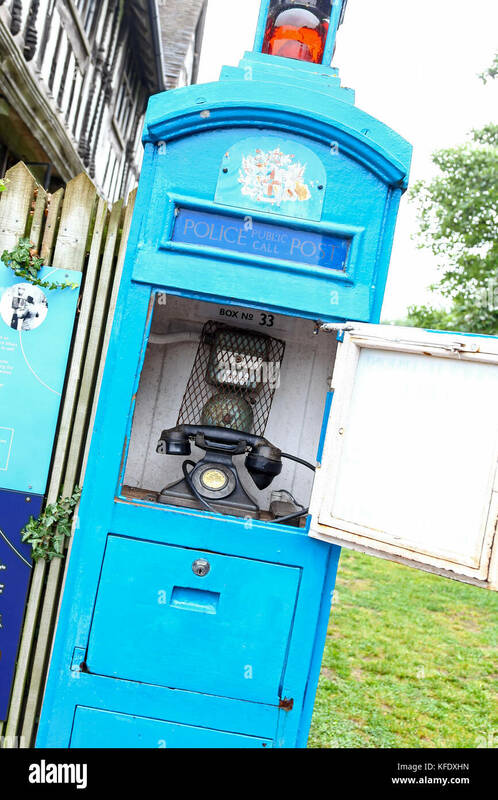 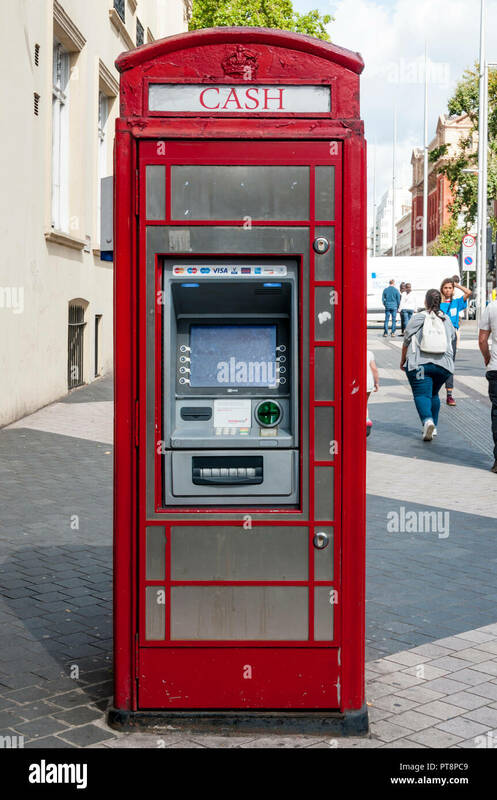 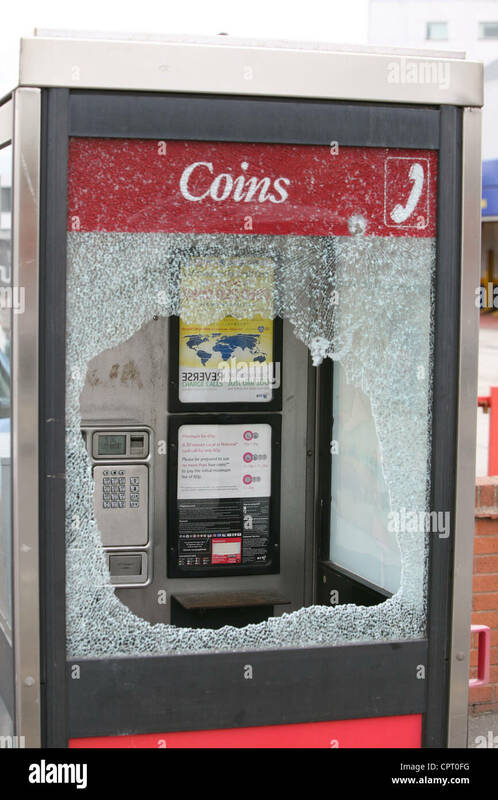 A telephone kiosk re-purposed as a cash machine. 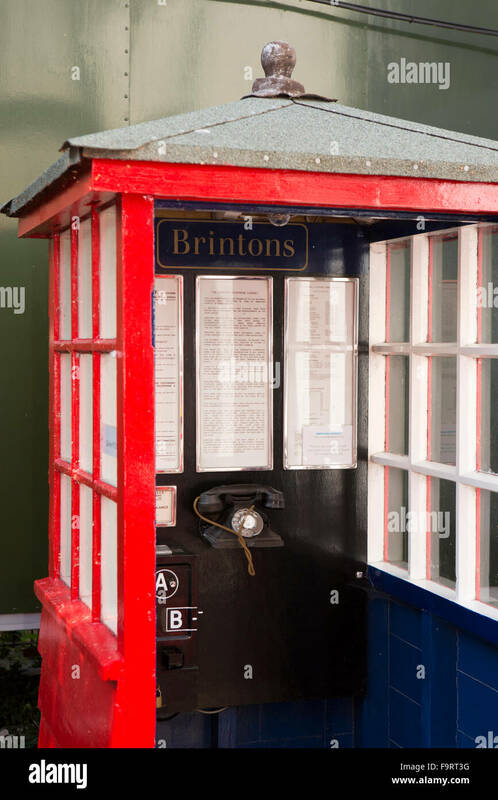 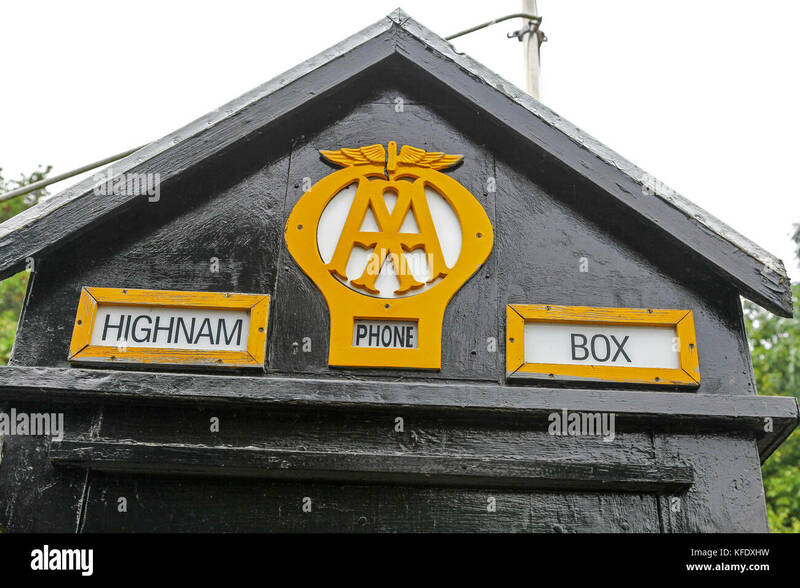 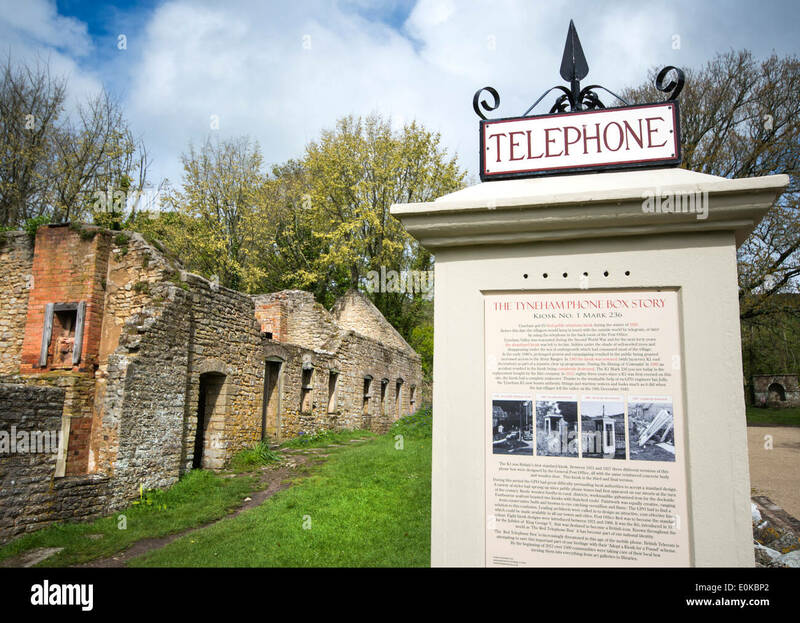 Vintage wooden K1 Telephone Kiosk at the Crich Tram Museum, Crich, Matlock, Derbyshire, UK. 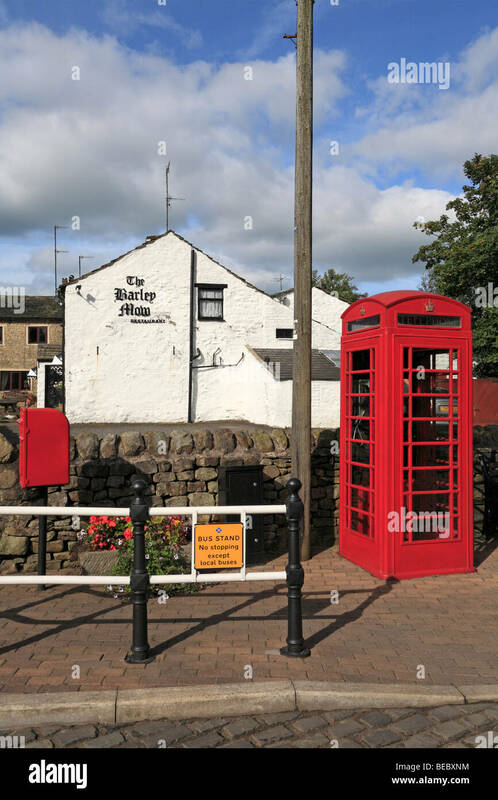 Red post box and telephone kiosk and the Barley Mow restaurant, Barley, Pendle, Lancashire, England, UK. 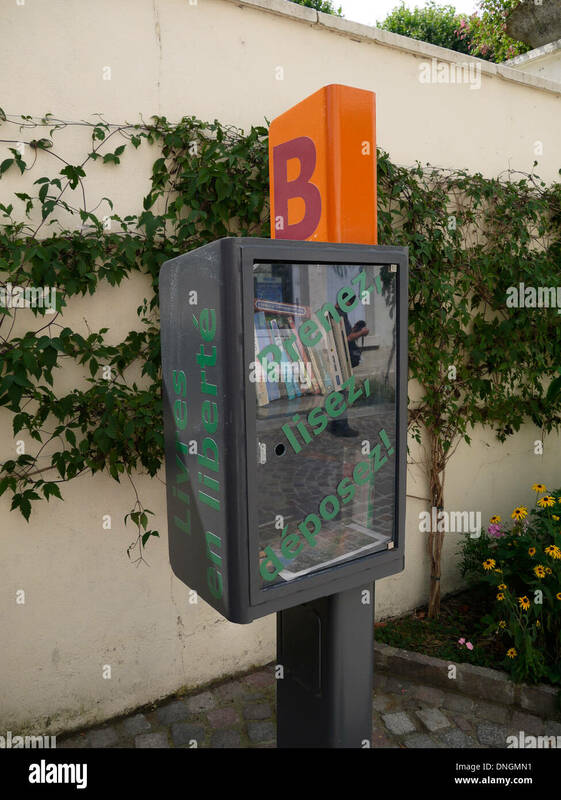 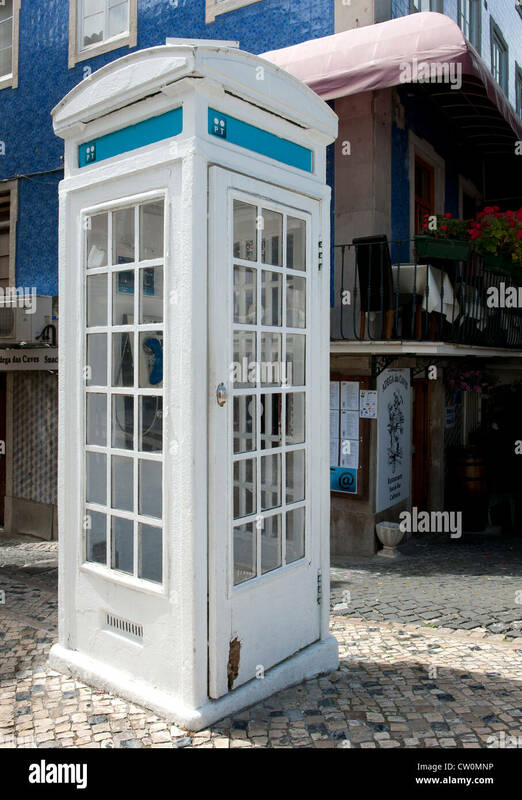 Public telephone kiosk (box) in town centre at Sintra, Portugal.